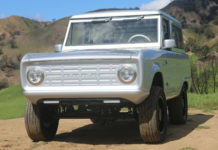 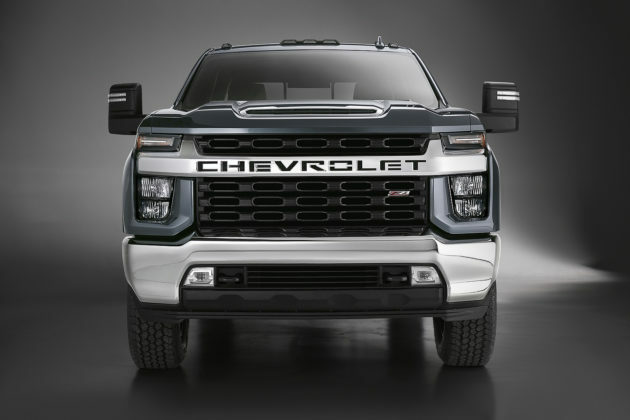 Rarely have so many pickup trucks been redesigned or announced in such as small window of time. 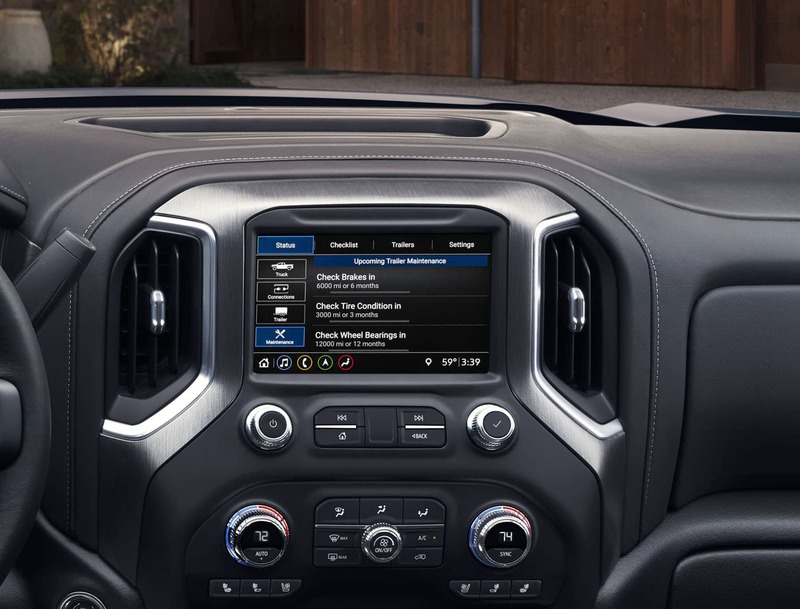 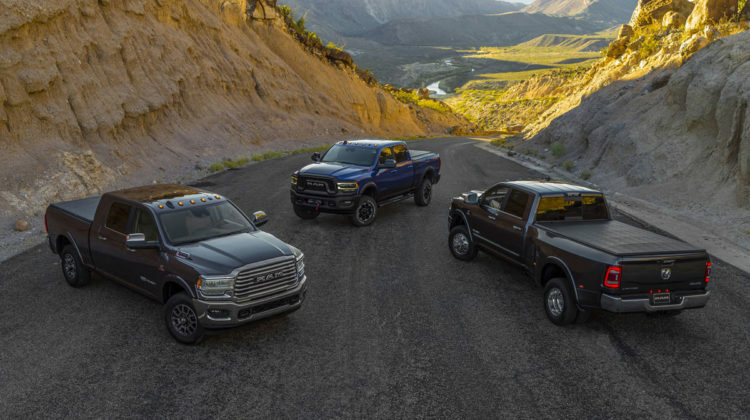 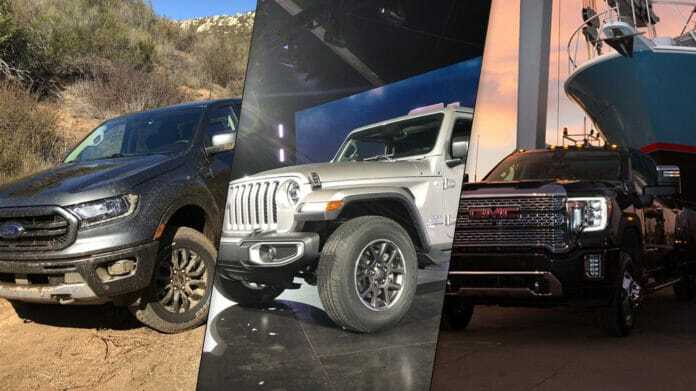 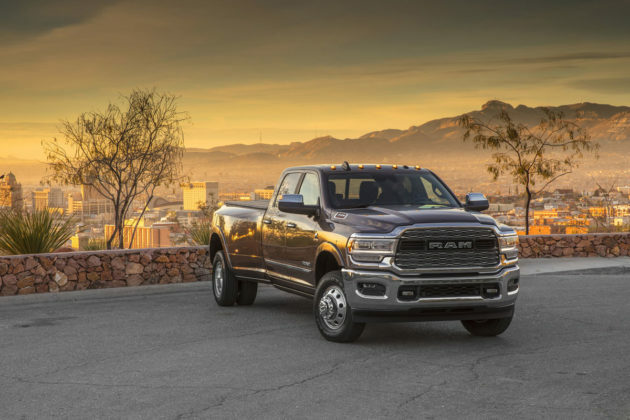 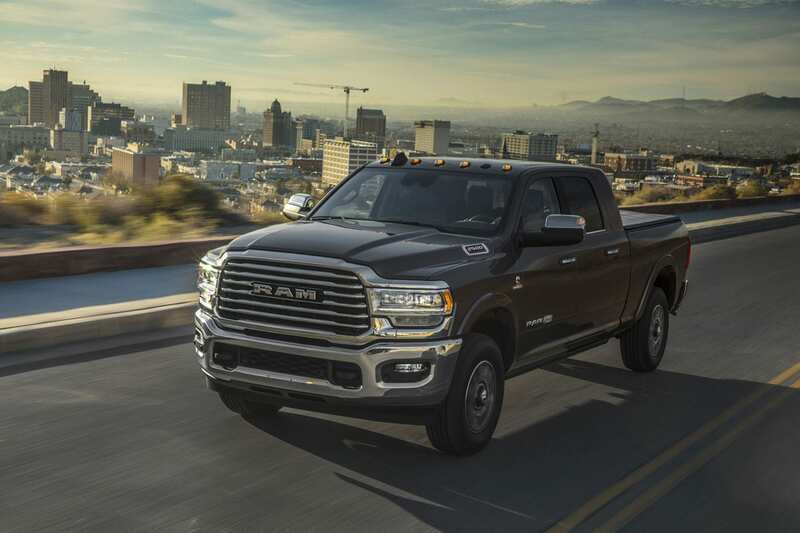 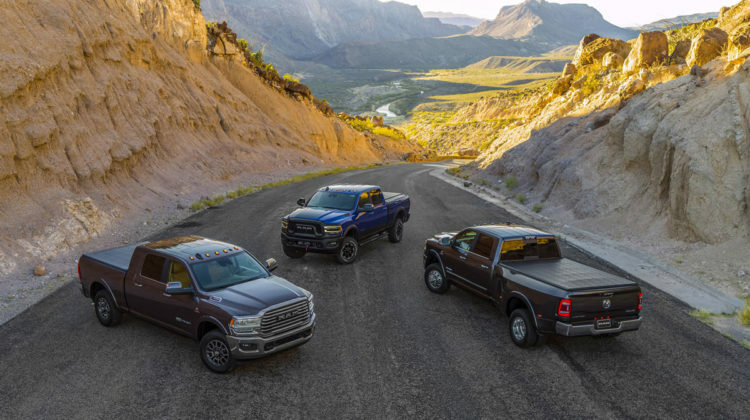 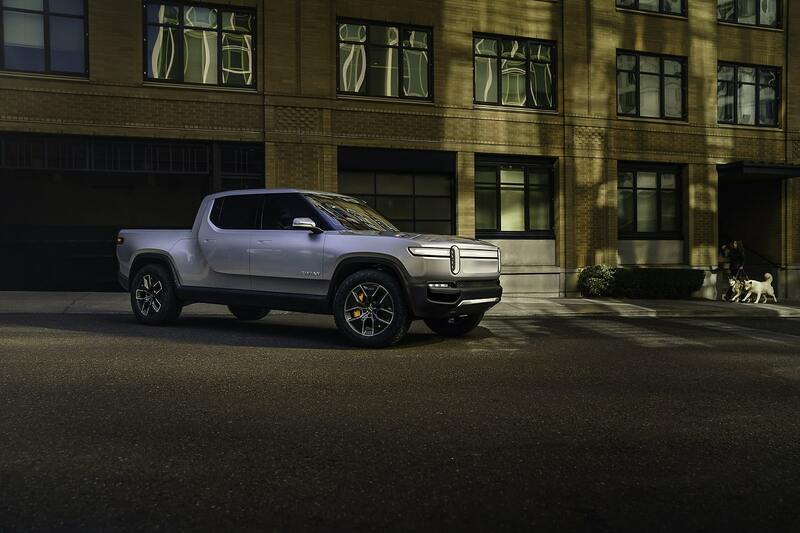 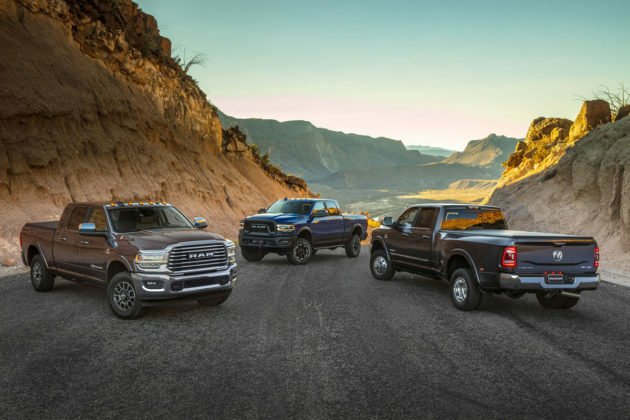 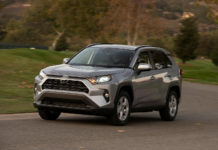 From a refreshed 2020 Toyota Tacoma to the new 2019 Ford Ranger to the GMC Sierra HD joining the Silverado HD and RAM HD, there are a ton of new pickups arriving or on the way in 2019. 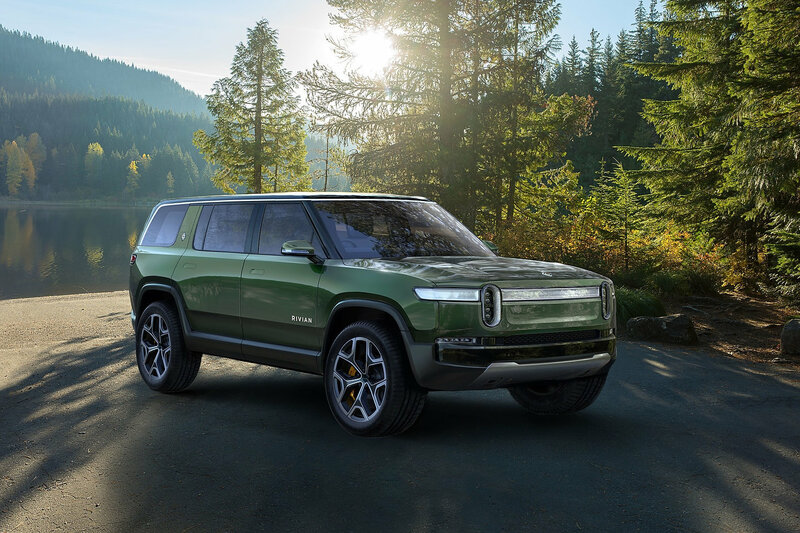 Oh, and we can’t forget the Rivian RT1. 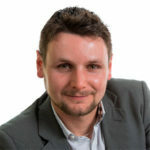 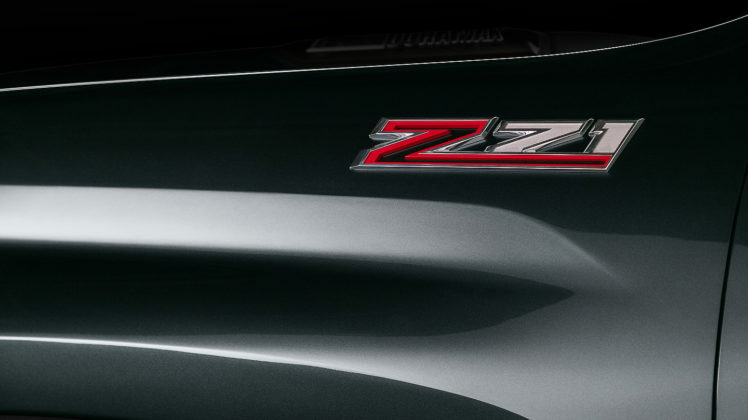 Technically it was introduced last year and will only arrive next year, but we’re sure to hear more about it this year. 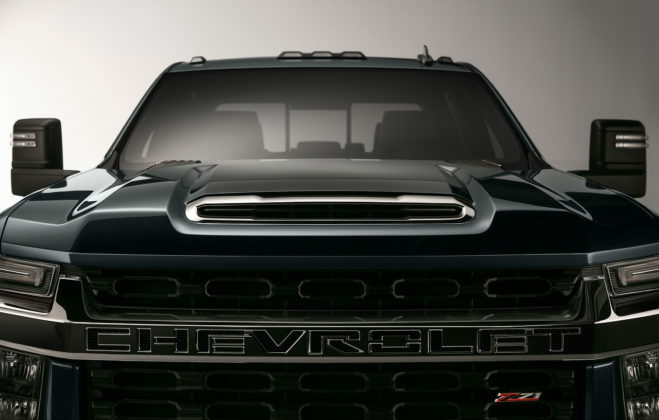 So we put it on the list of all the new trucks we can expect this year and that should have any pickup fan excited. 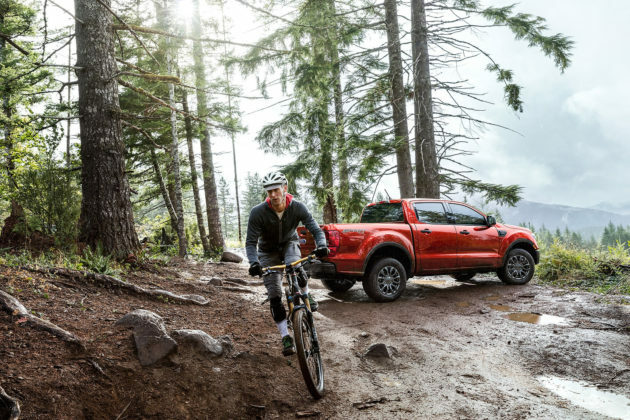 We don’t really know anything about the 2020 Toyota Tacoma aside from the fact that Toyota will introduce it at the Chicago Auto Show next week. 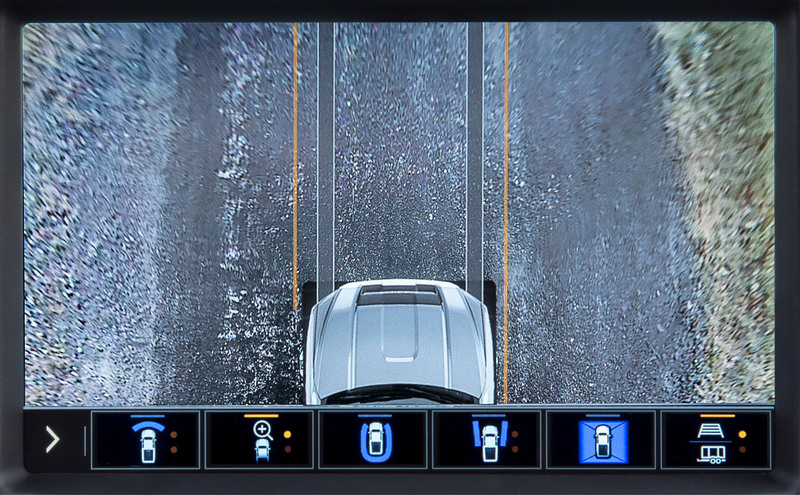 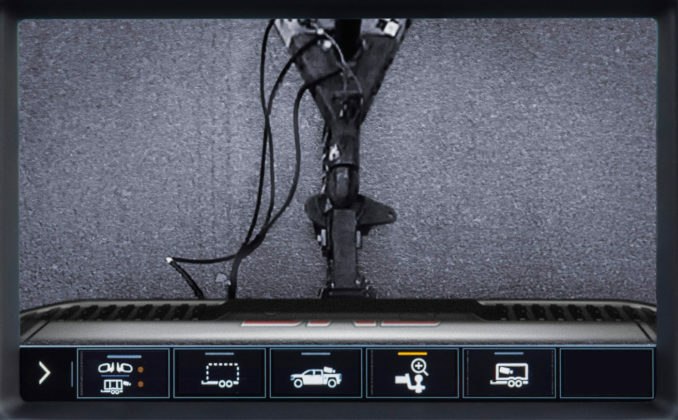 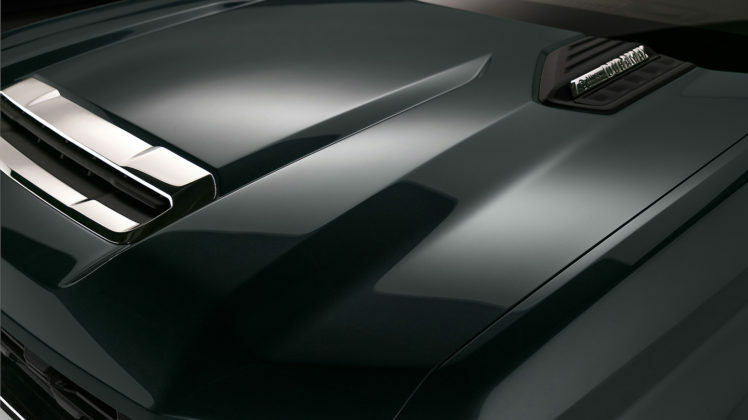 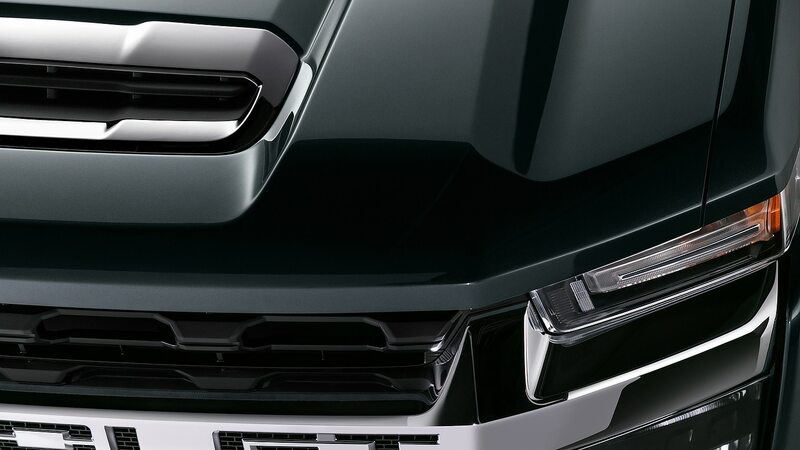 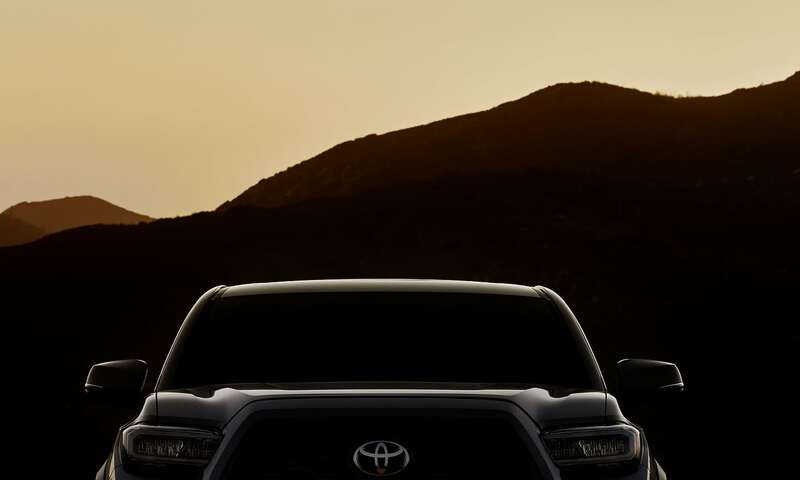 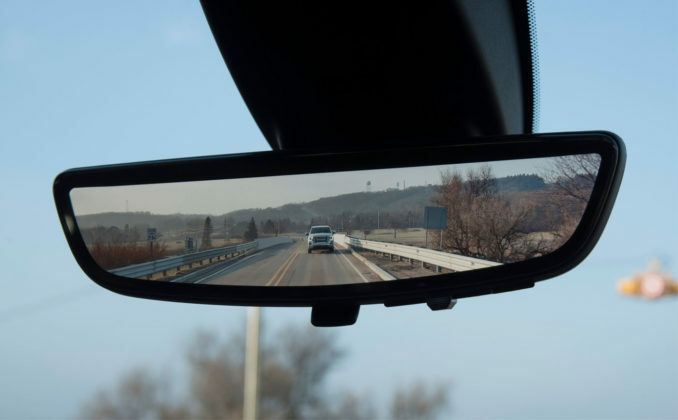 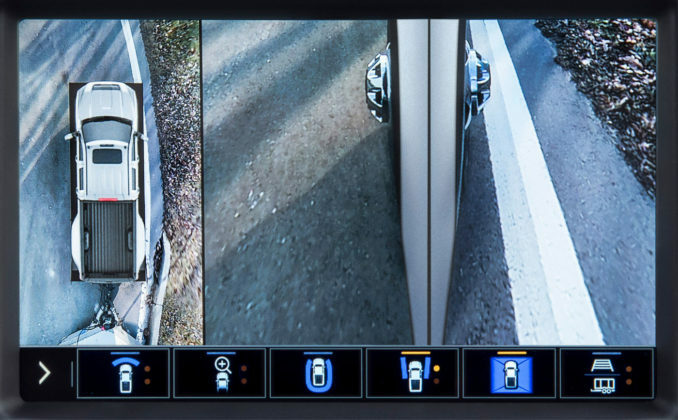 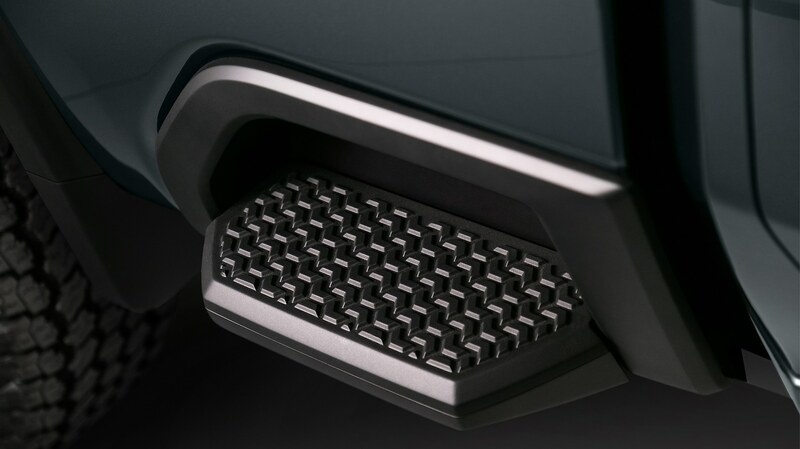 A single teaser image was published by the automaker showing what looks like the current Tacoma, although we can’t really see that well. 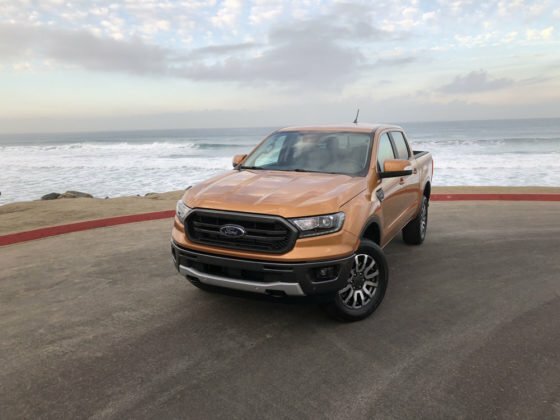 We do expect the new Tacoma to feature more power and improved capability if only to better compete with its brand-new rivals from Ford and Jeep that we’ll look at in a minute. In any case, we’ll bring you all the info as soon as the redesigned Tacoma breaks cover in Chicago. 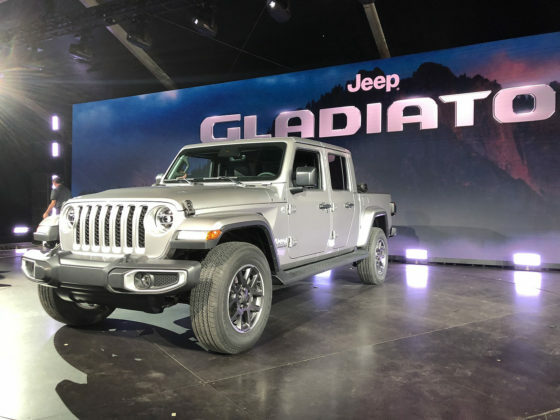 The Jeep Gladiator is certainly a big deal for both Wrangler fans and pickup fans. 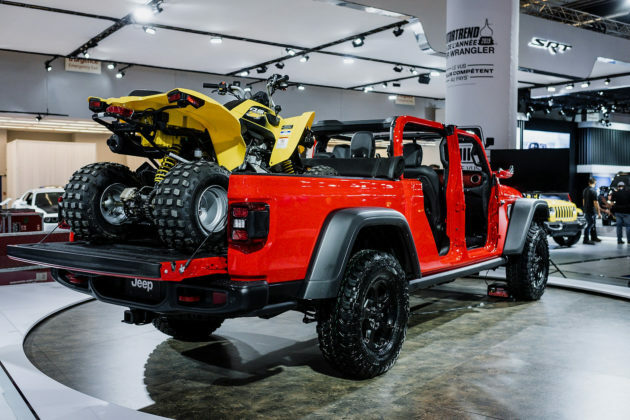 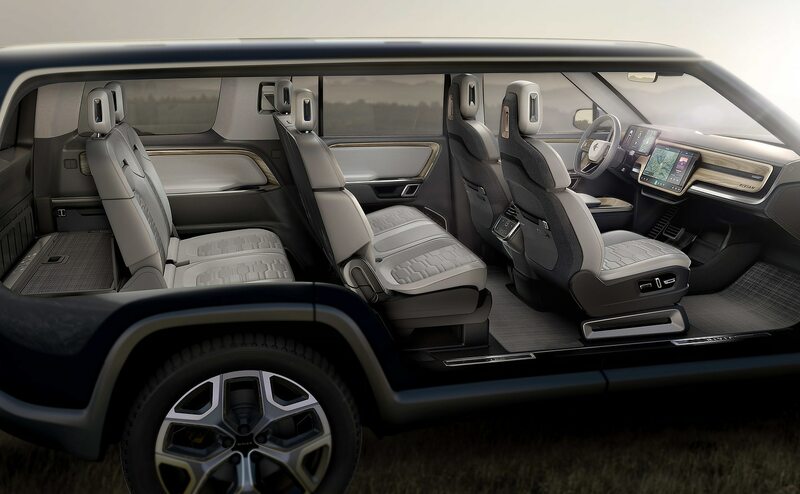 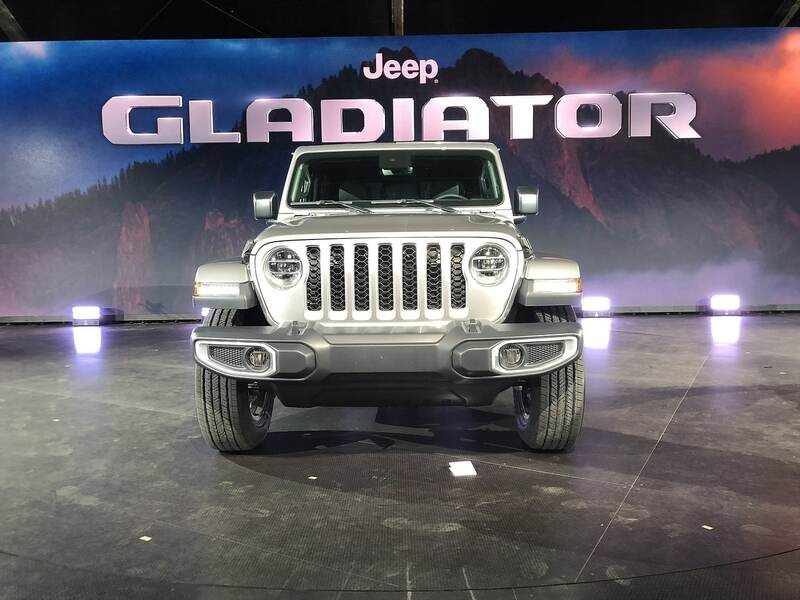 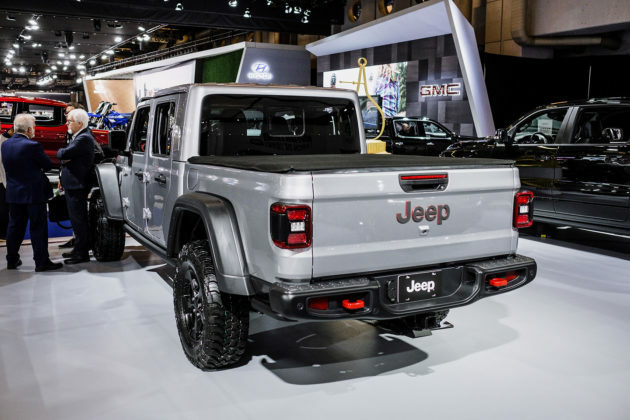 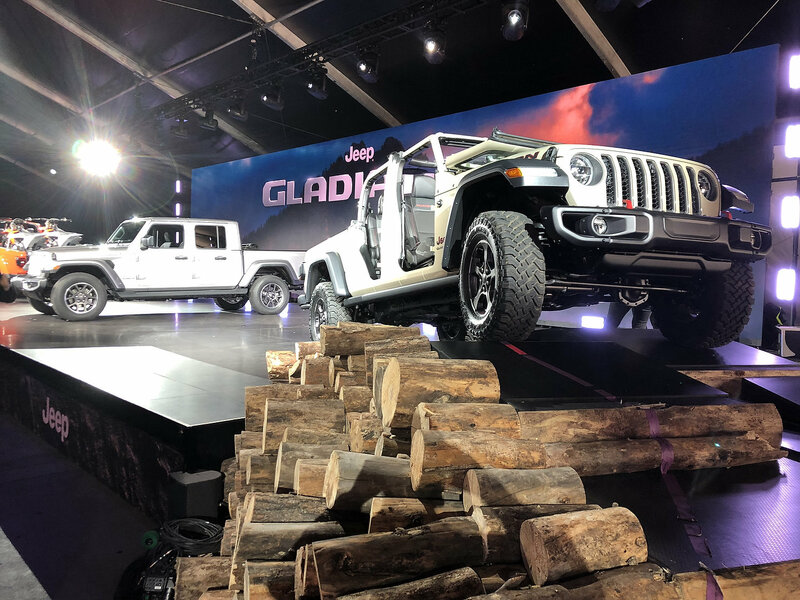 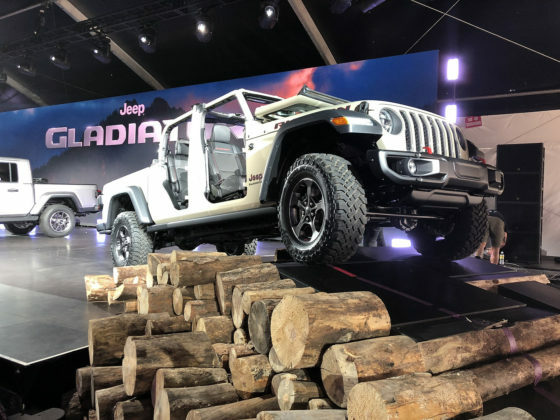 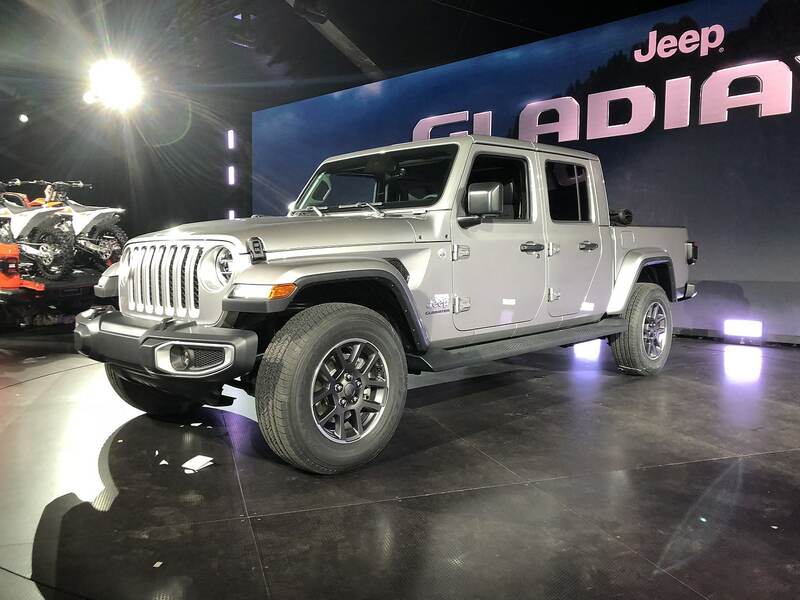 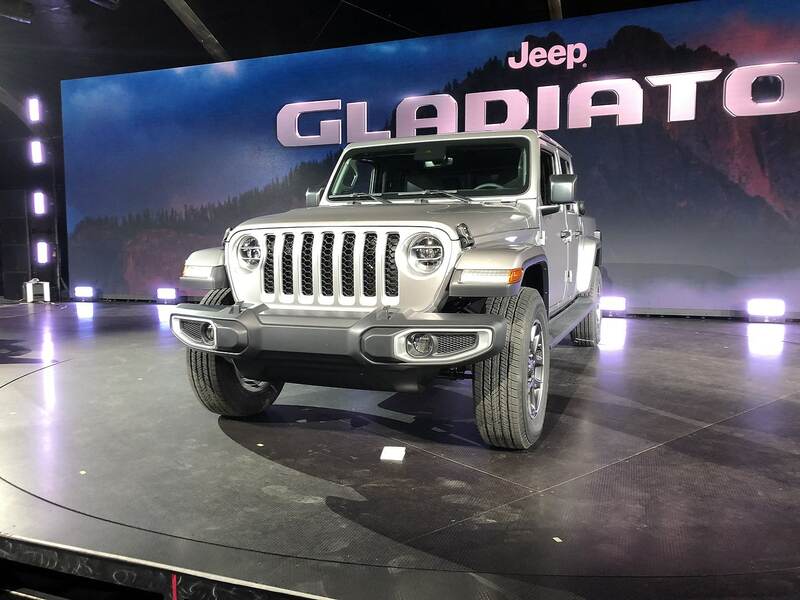 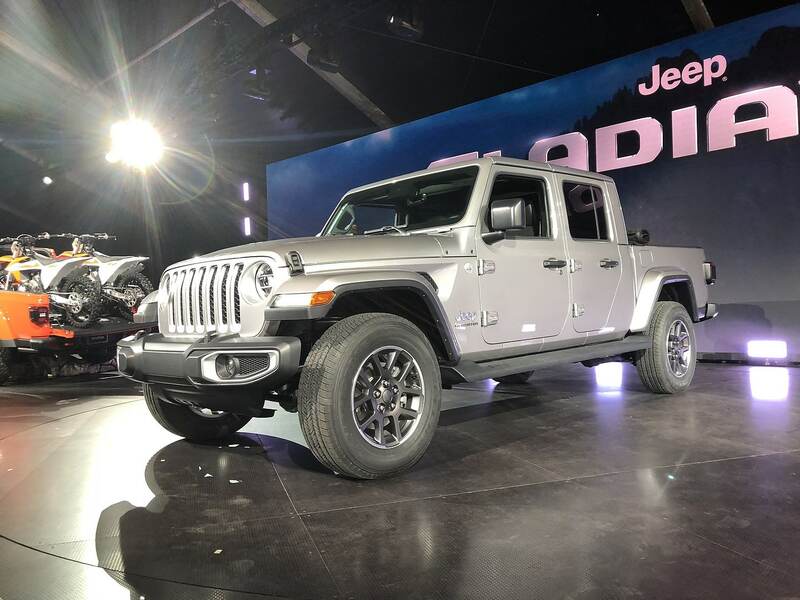 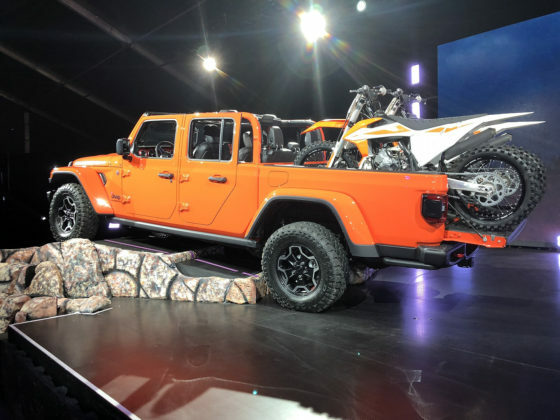 Introduced at the 2019 Los Angeles Auto Show, the new Gladiator is exactly what it looks like: a Wrangler that has a bed in the back. 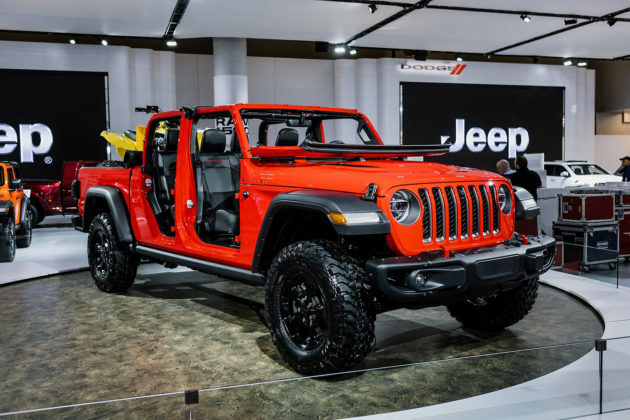 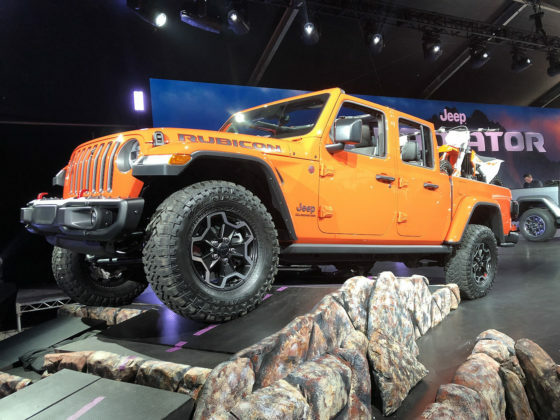 It shares a host of features with the Wrangler as you would expect including its 3.6-liter V6 that delivers 285 horsepower and 262 pound-feet of torque. 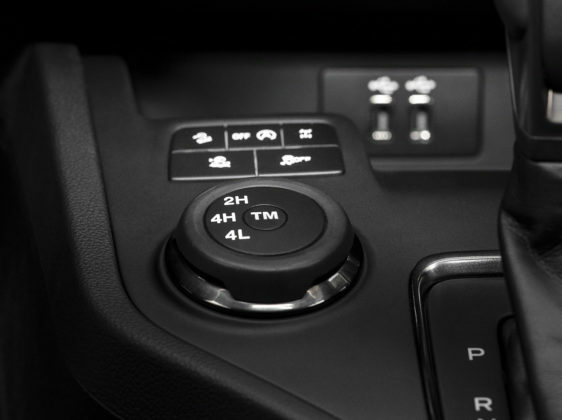 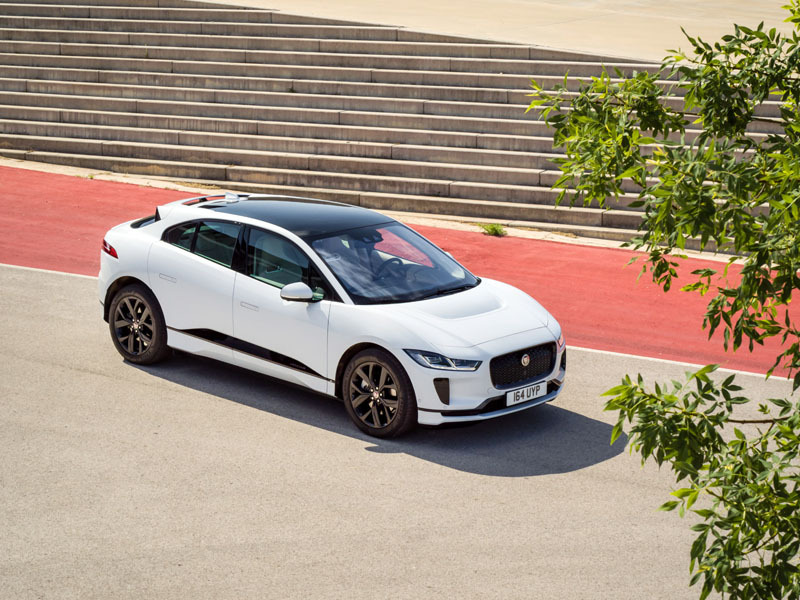 That mill will be paired with a six-speed manual gearbox or 8-speed automatic. 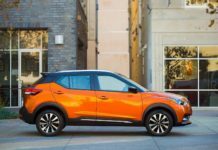 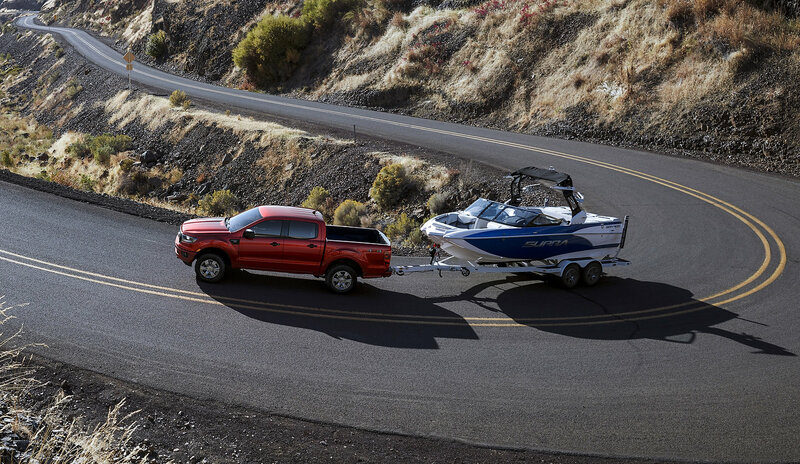 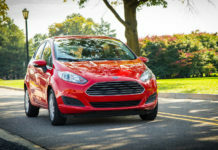 You’ll tow 7,650 pounds which is more than the next model on our list. Find out everything you want to know about the new Jeep Gladiator. 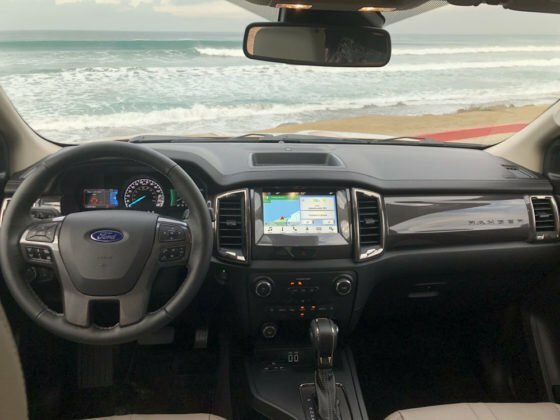 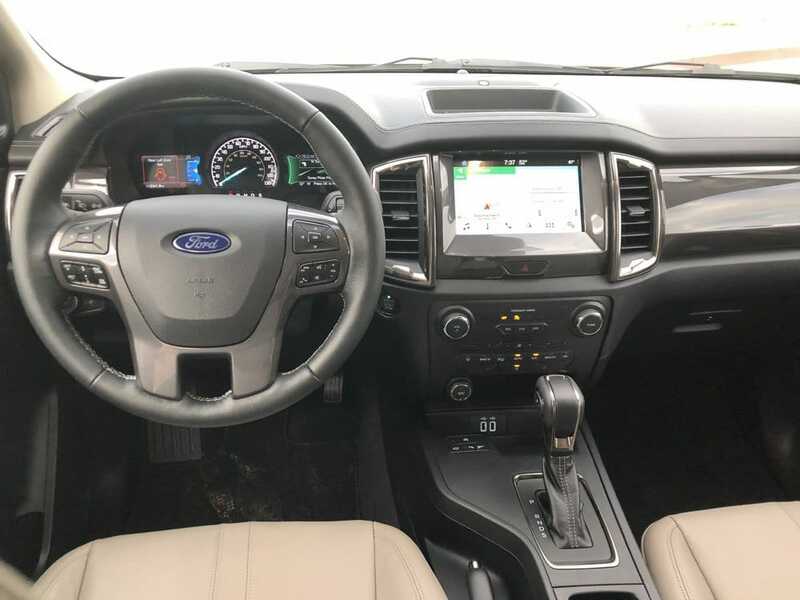 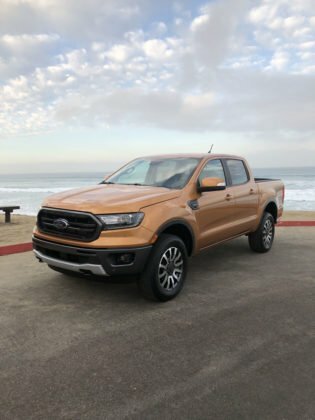 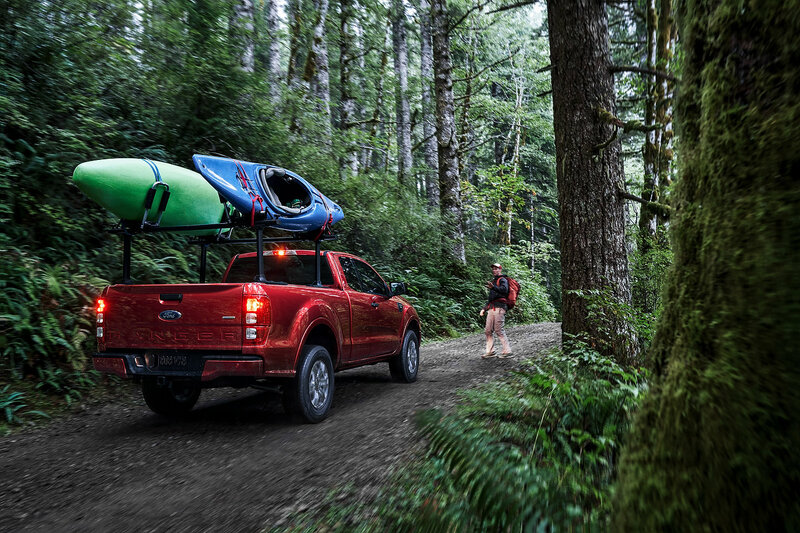 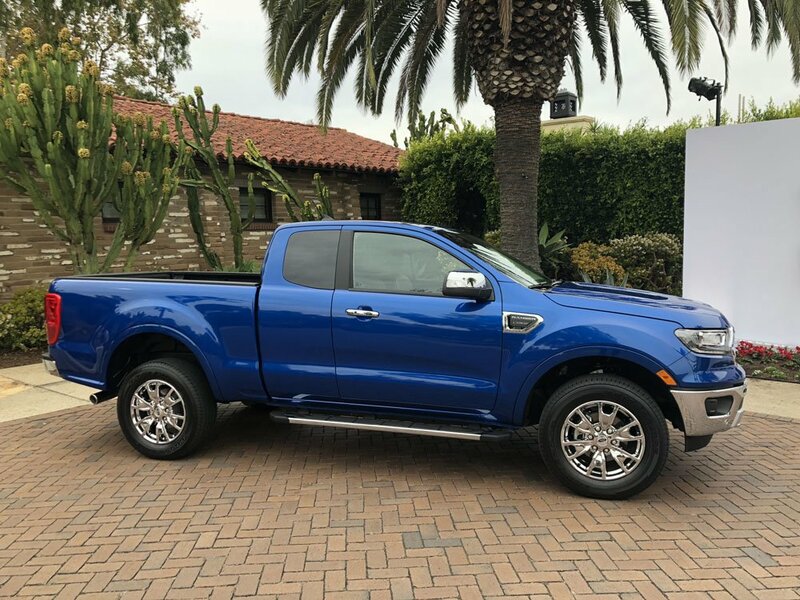 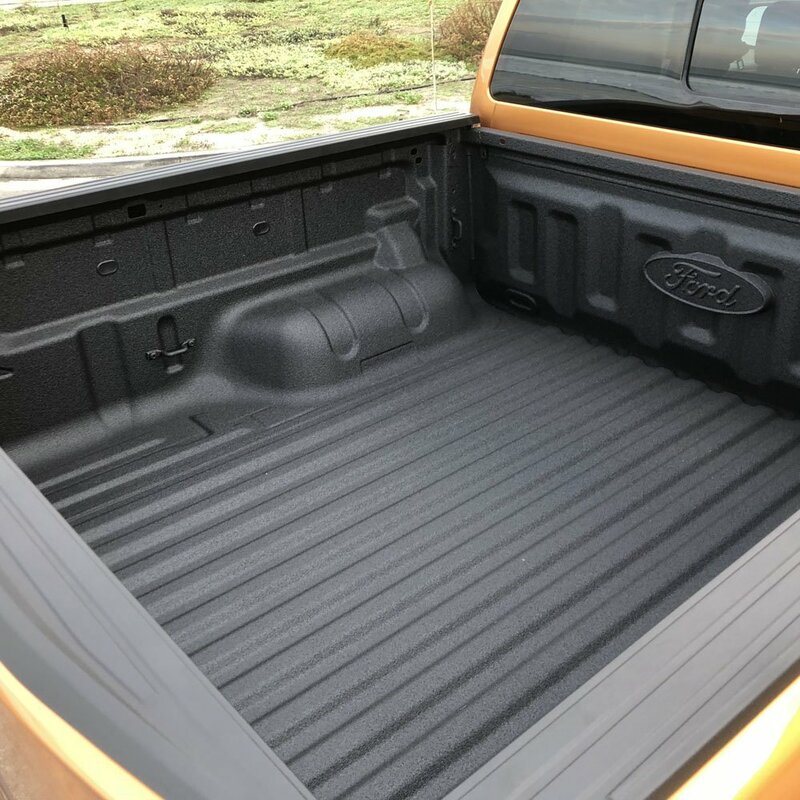 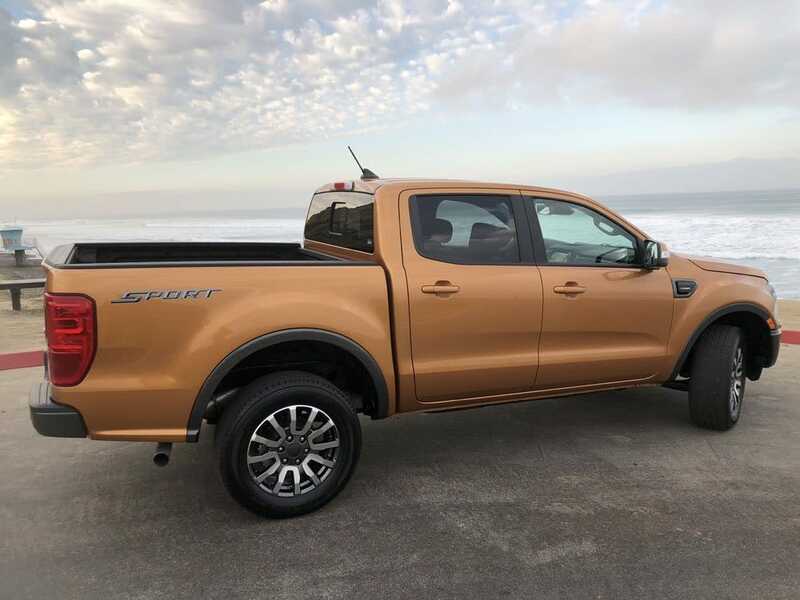 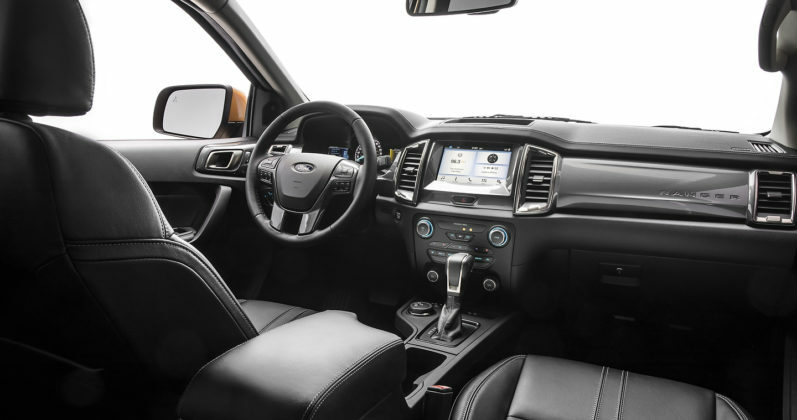 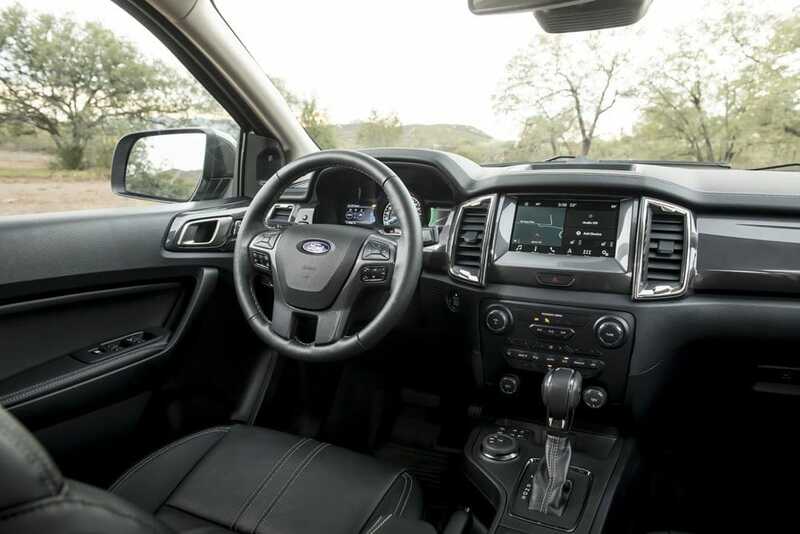 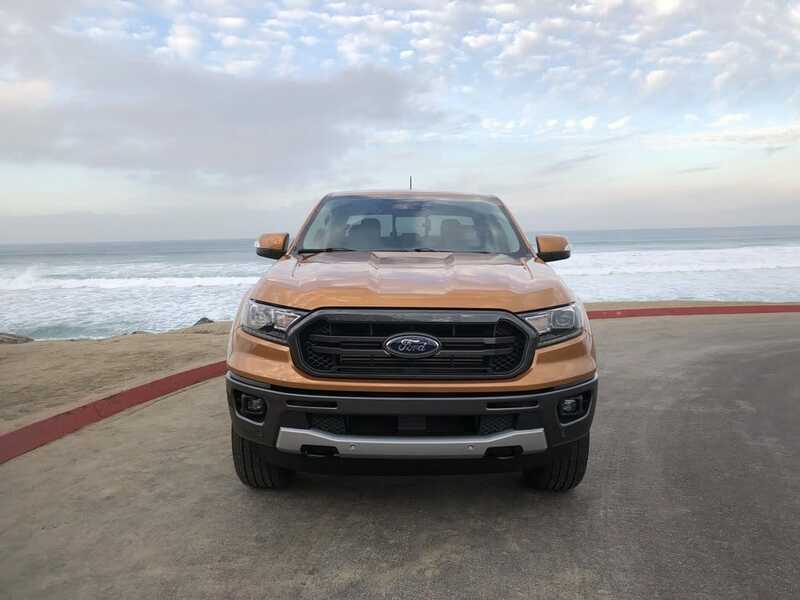 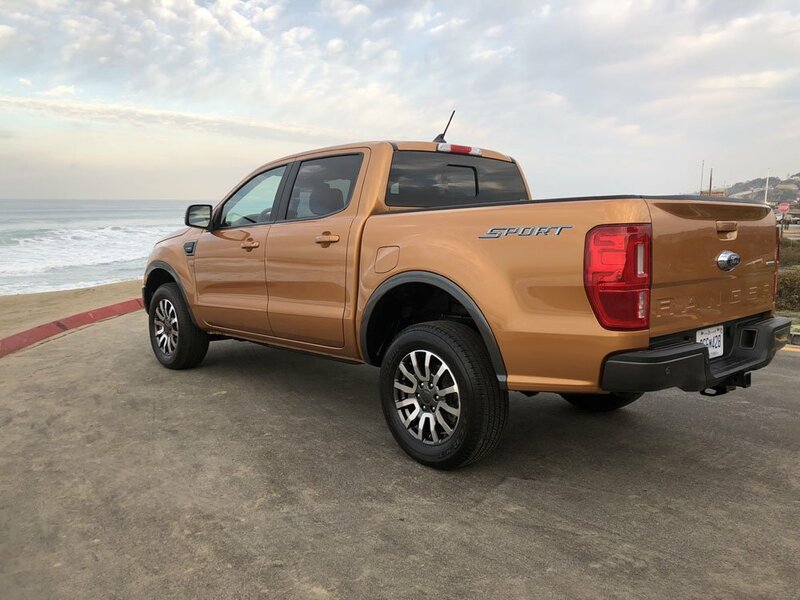 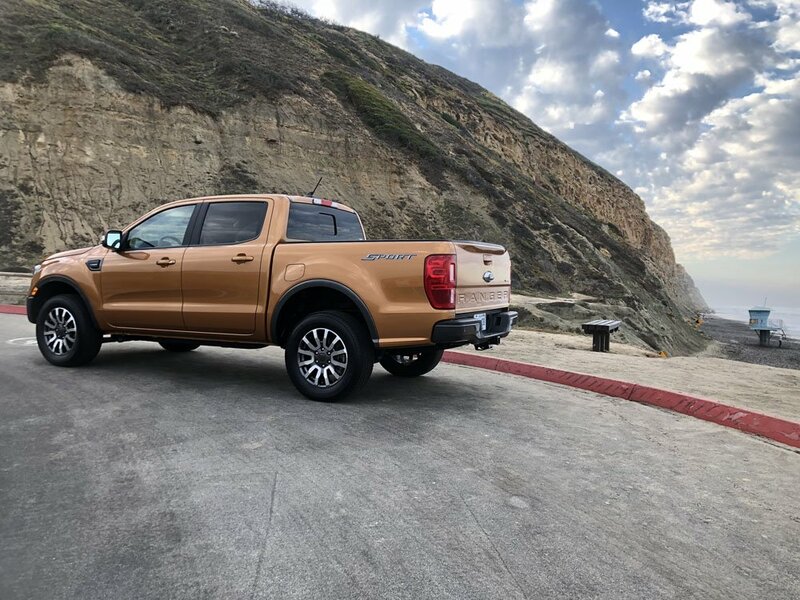 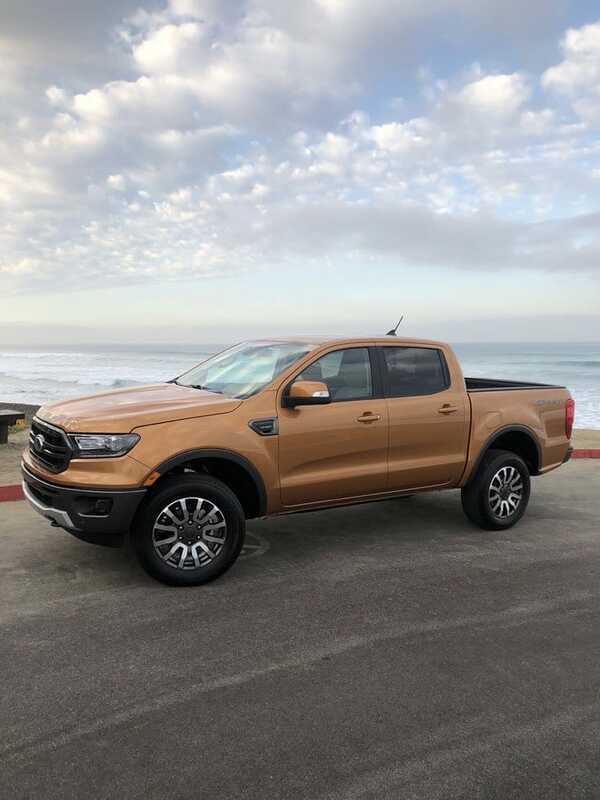 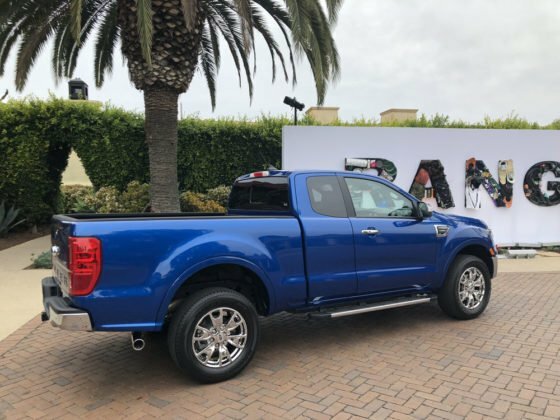 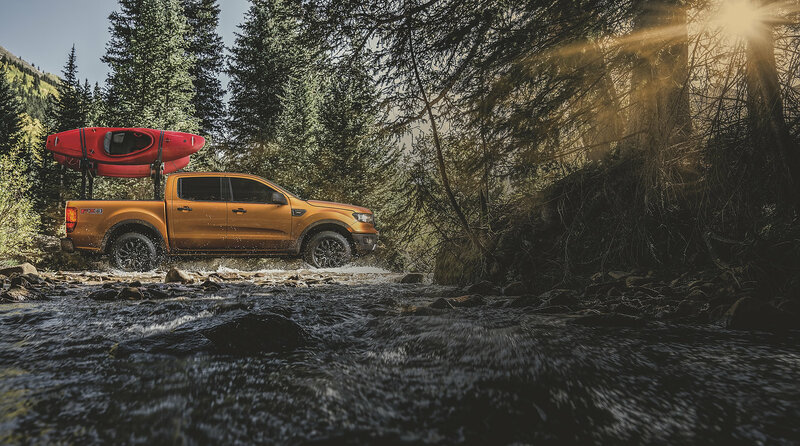 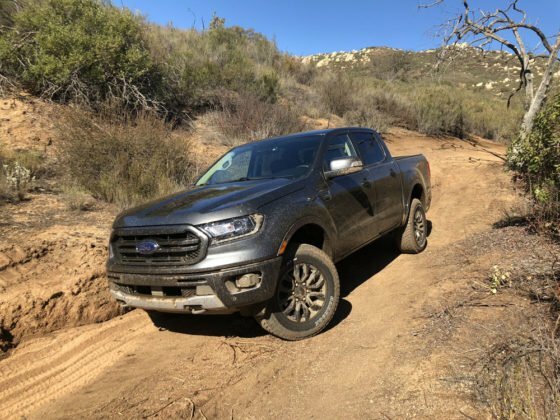 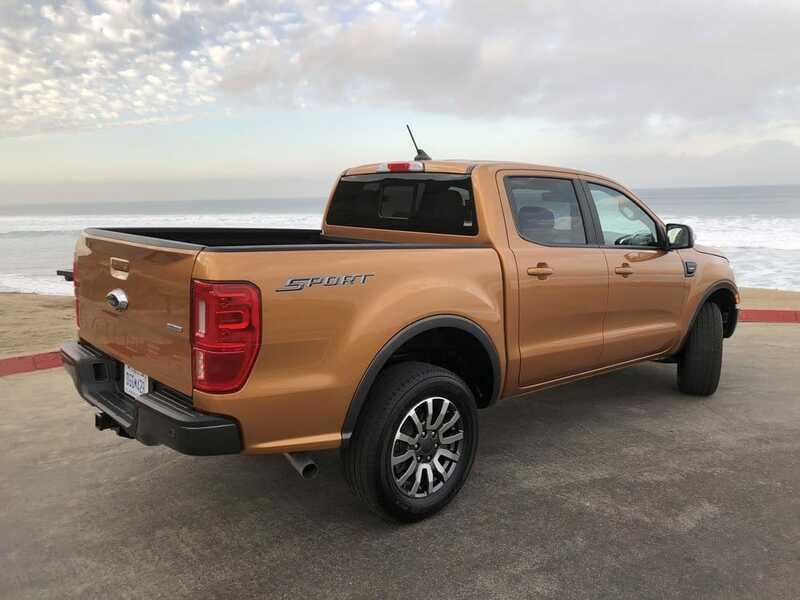 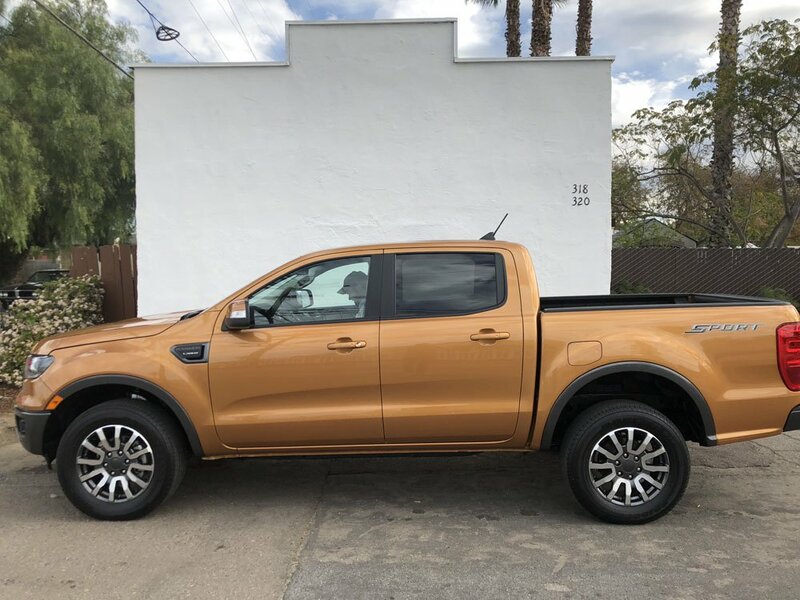 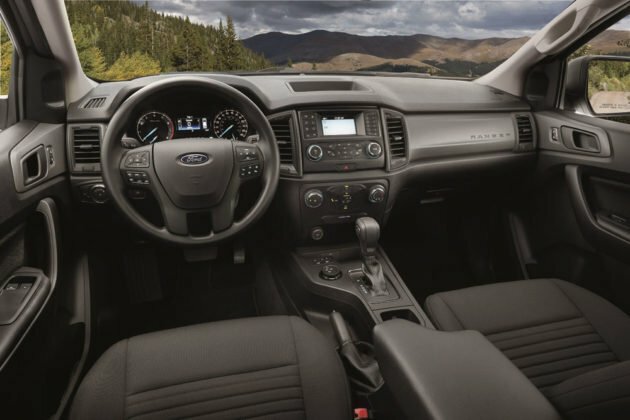 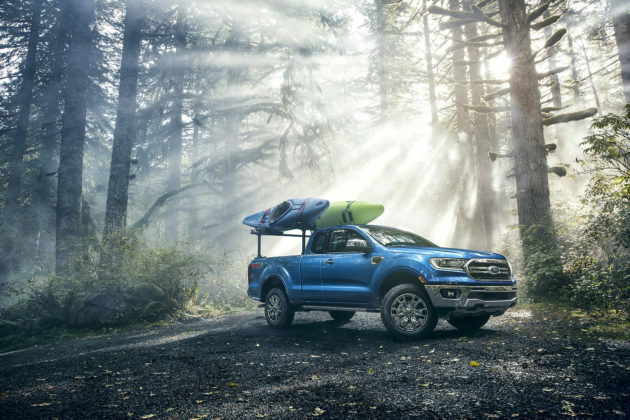 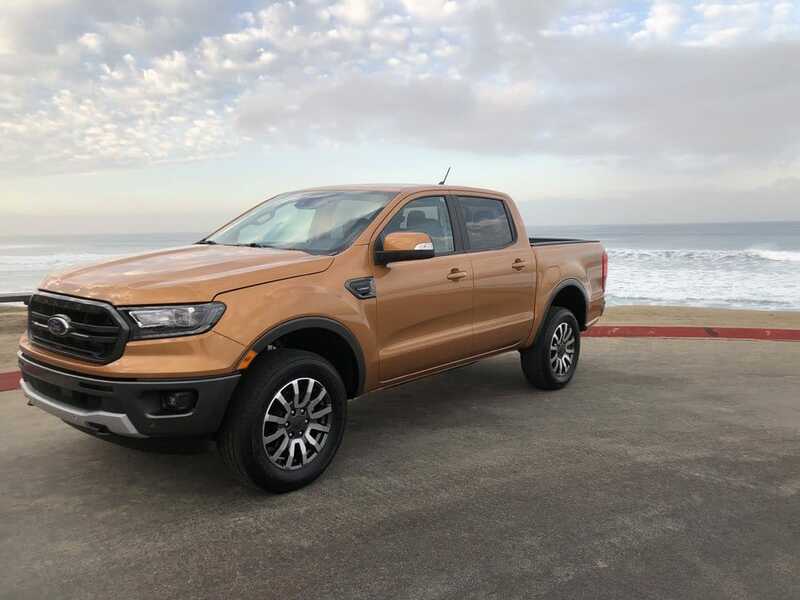 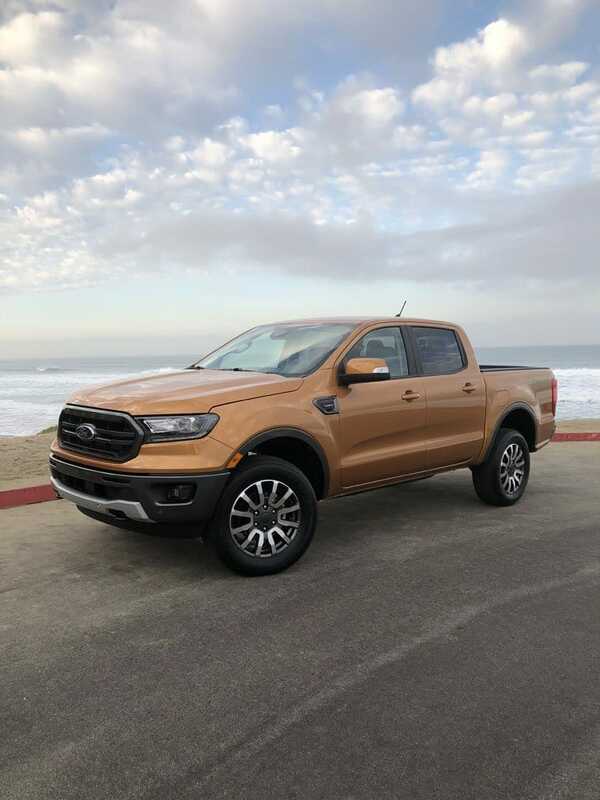 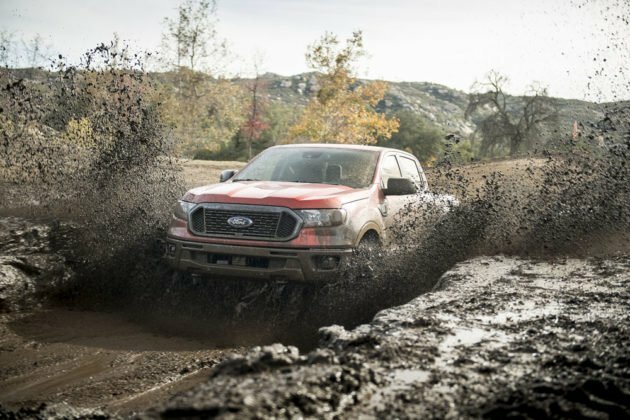 The Ford Ranger is partly responsible for all the action happening with pickups right now, or at least responsible for all of the attention the mid-size pickup truck segment is getting. If we’re getting the Gladiator and seeing a new Tacoma this year, it’s because Ford decided to bring back the Ranger to North America. 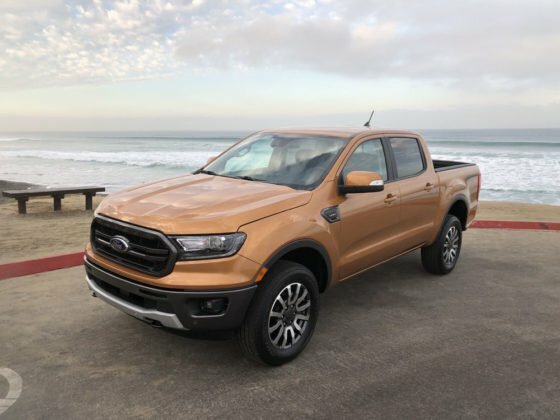 The Ranger gets a 2.3-liter four-cylinder turbo EcoBoost engine that produces 270 horsepower and 310 pound-feet of torque. 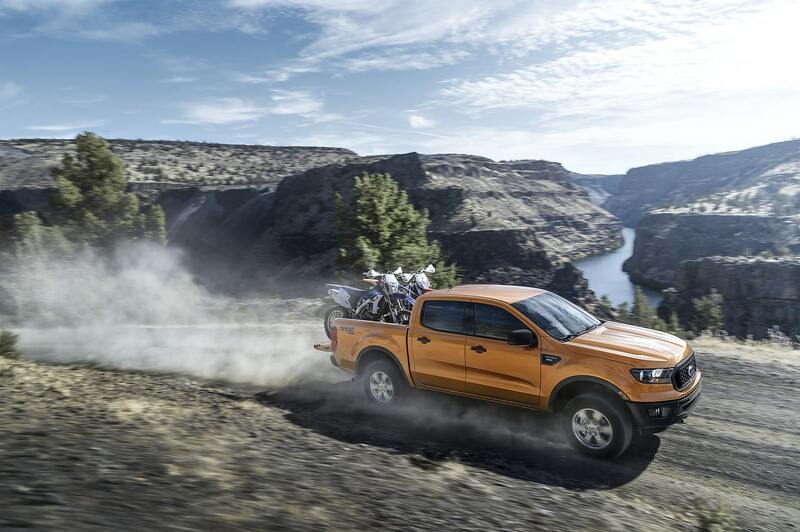 Now, don’t let the fact that the Ranger has only four cylinders and not six fool you. 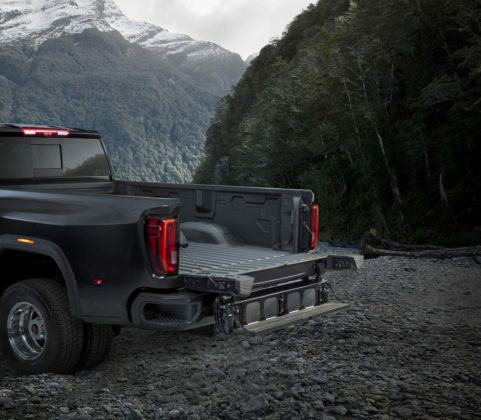 It can tow 7,500 pounds and carry 1,500 pounds, and 4×4 is standard. 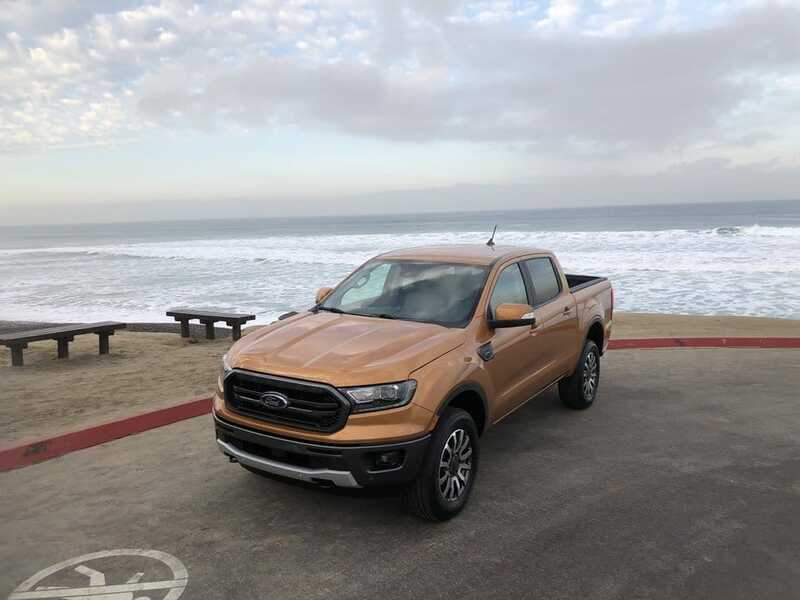 The Gladiator may promise better towing capacity and payload, but as you can read in our review of the Ranger, Ford’s second truck has very little flaws. 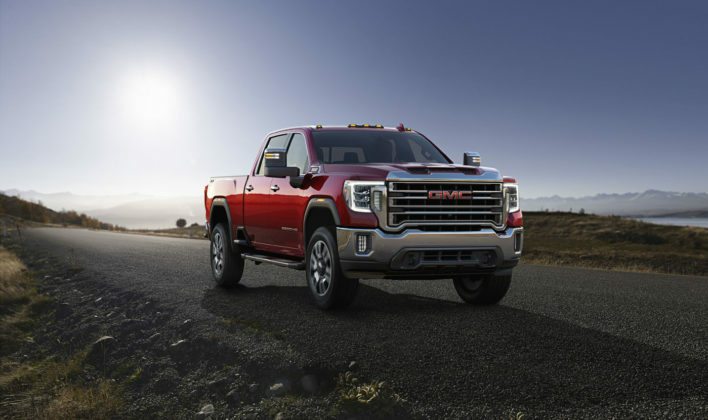 The GMC Sierra HD was introduced a few weeks ago, and a month or so after its brother from Chevrolet. 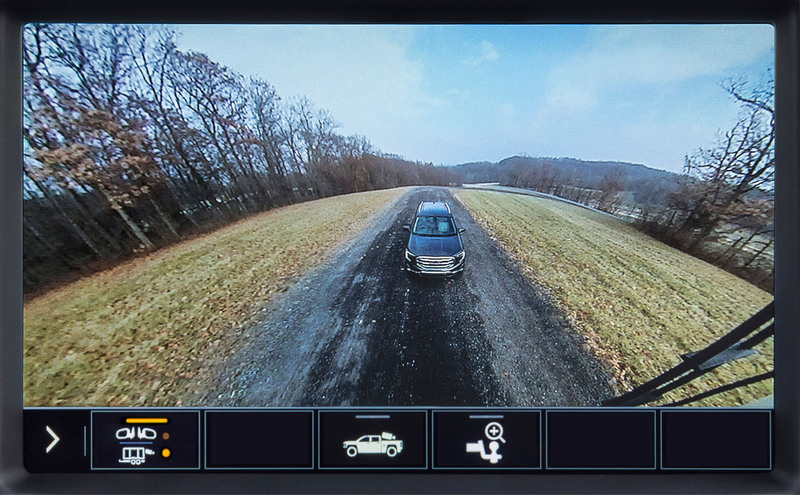 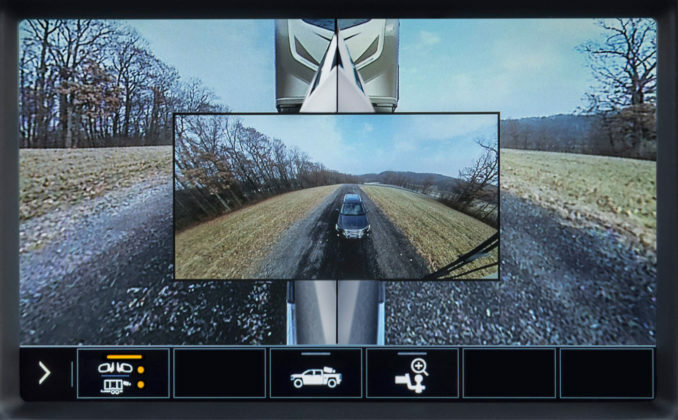 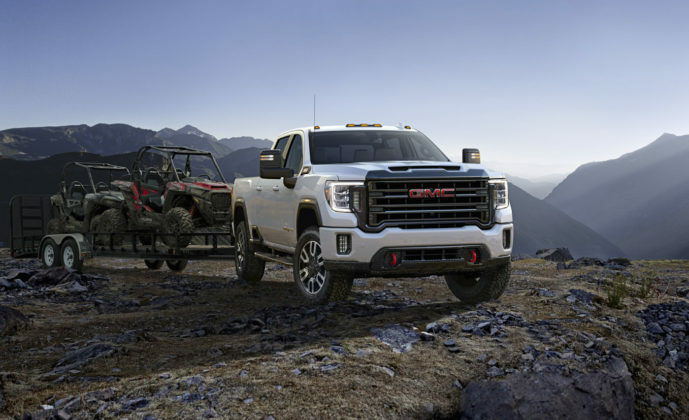 The Sierra 2500HD and 3500HD follow the GMC Sierra 1500 which arrived on the market last year. 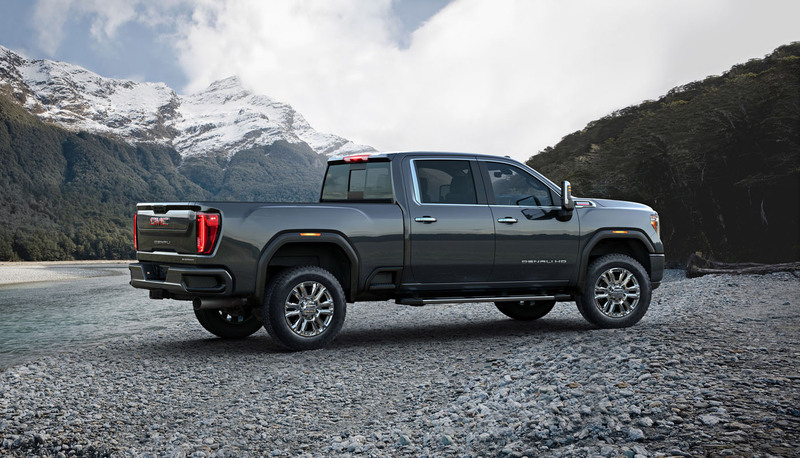 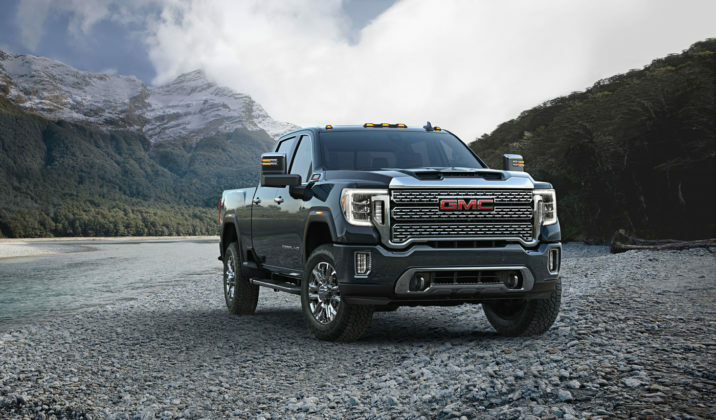 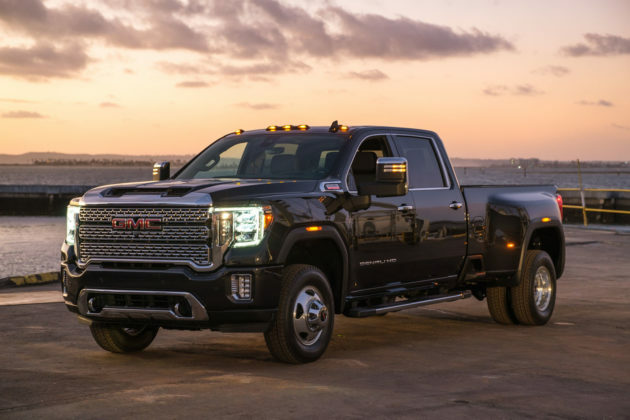 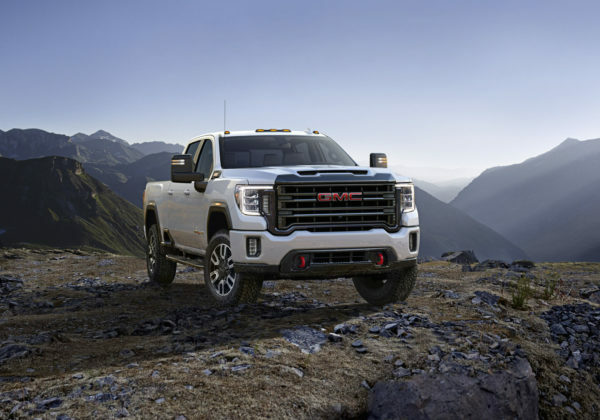 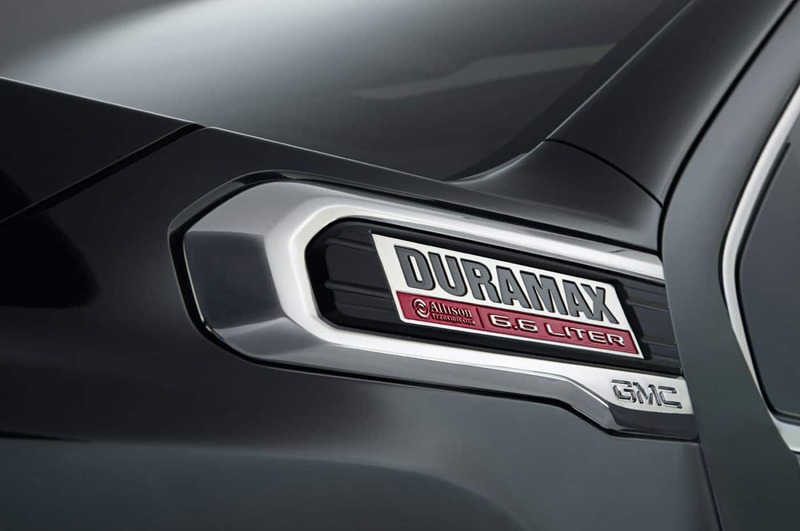 The Sierra HD has the same engine lineup including the 6.6-liter Duramax diesel, but a 10-speed automatic gearbox is used to send power to the wheels as opposed to a six-speed automatic. 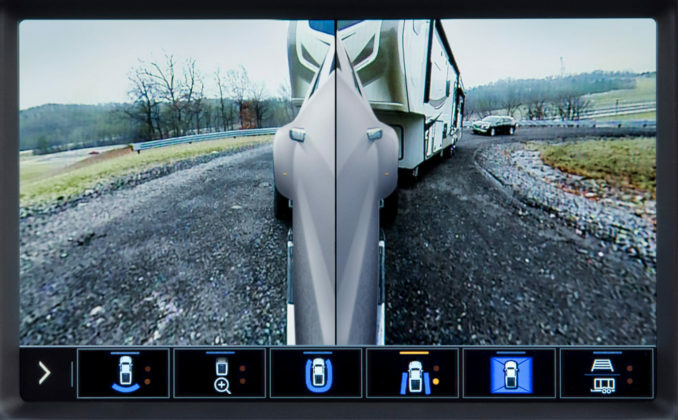 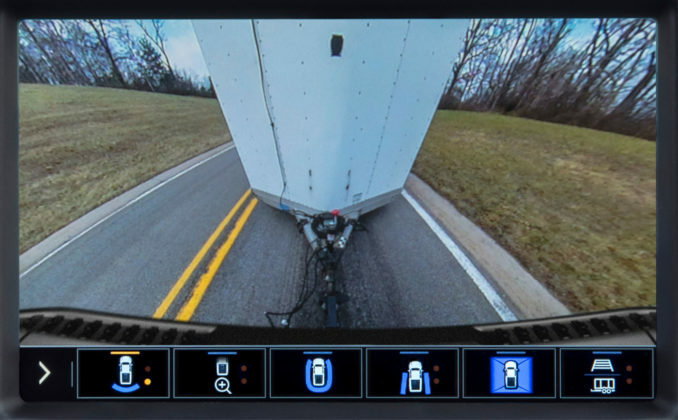 You’ll get 910 pound-feet of torque from your Sierra HD’s diesel engine and you can expect to tow over 30,000 pounds. 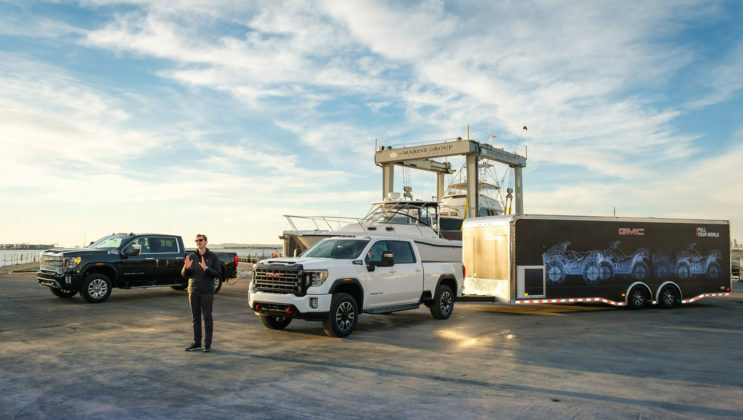 That’s not as much as the next truck on this list, but the Sierra HD does get unique features such as the Multipro Tailgate that makes loading easier, and Prograde Trailering that makes towing easier. 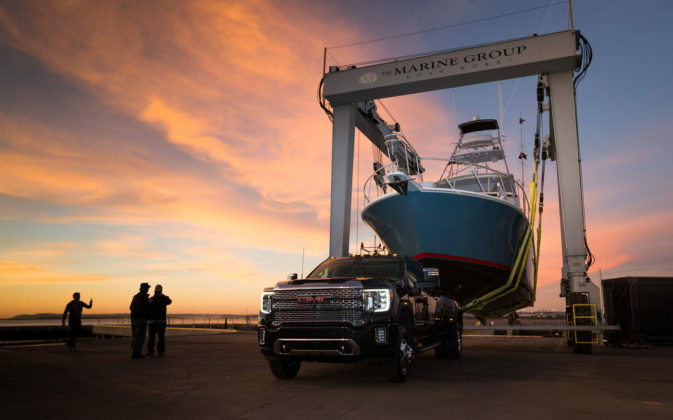 Check out our Q&A about the new 2020 GMC Sierra HD. 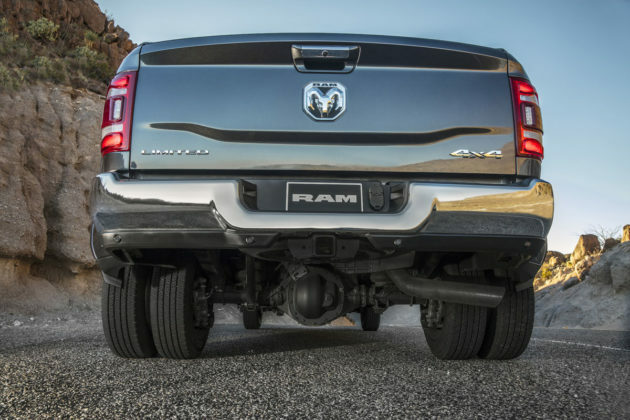 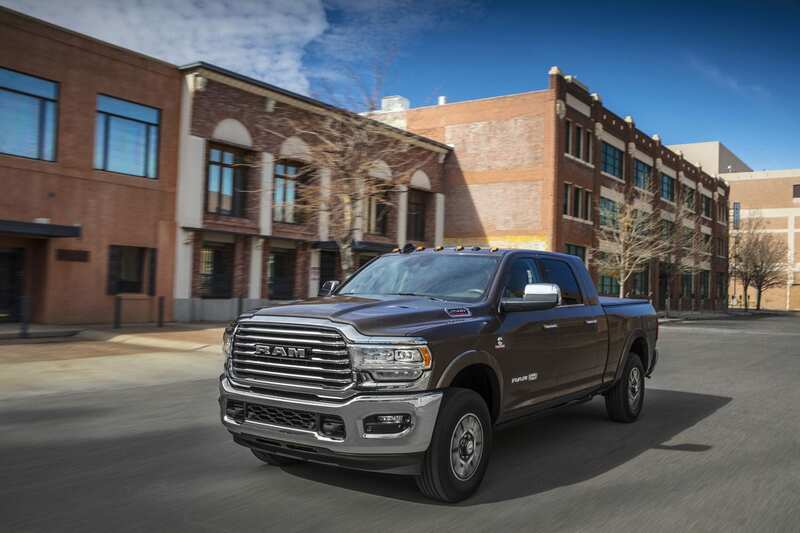 Ram did what Ram does best at the Detroit Auto Show when it unveiled the new Ram Heavy Duty. 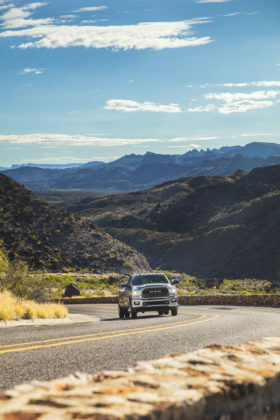 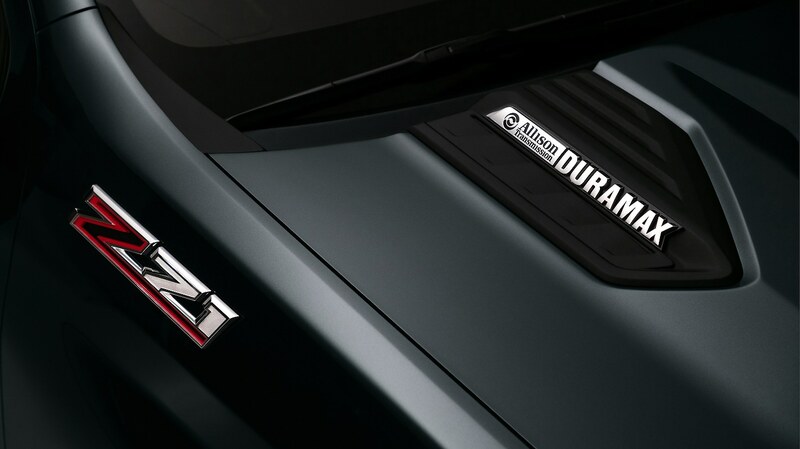 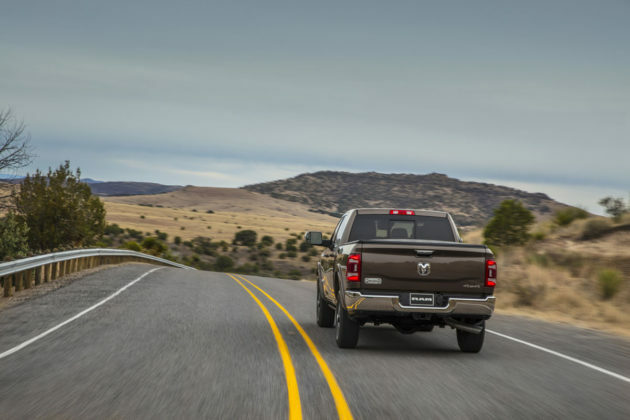 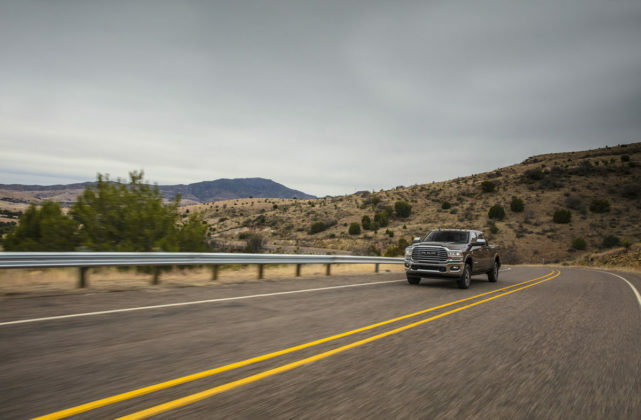 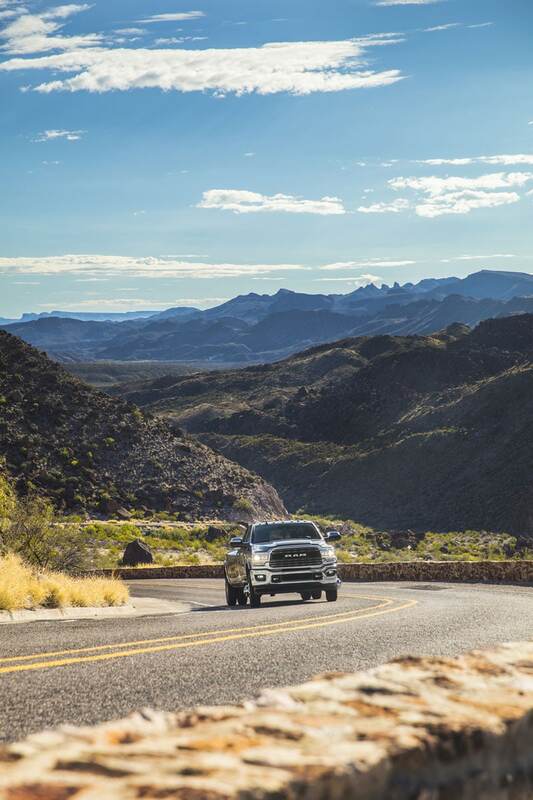 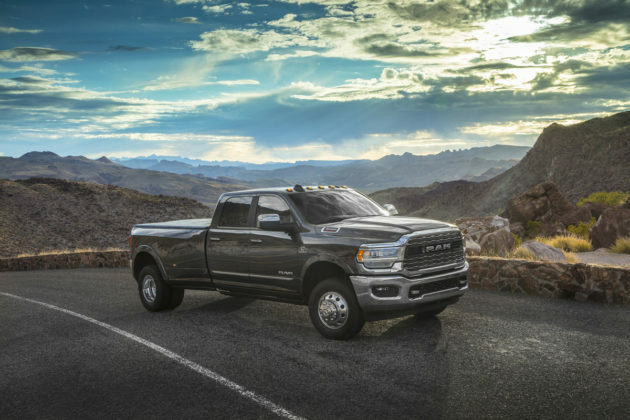 The most notable feature of the new Ram HD is undoubtedly the available 6.7-liter Cummins diesel engine that puts 1,000 pound-feet of torque to the road. That’s good enough to tow over 35,000 pounds and carry over 7,600 pounds. 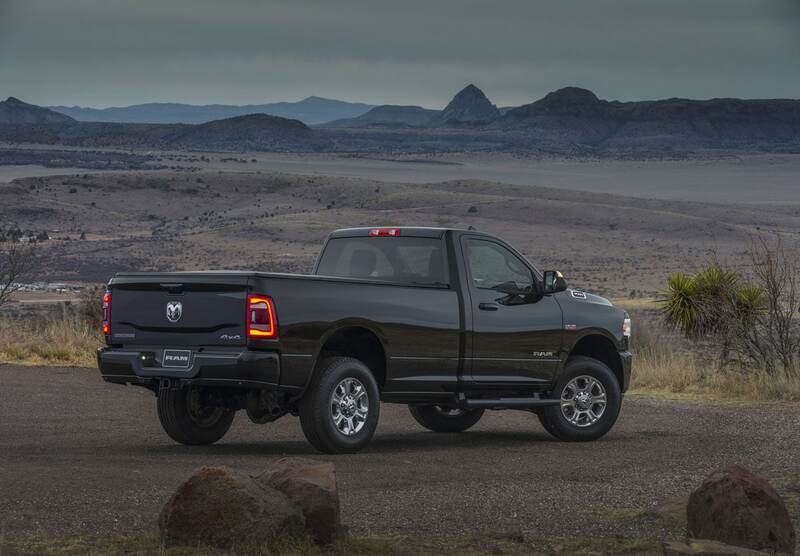 In other words, you could put a Ram 1500 in the HD’s box and carry it around. 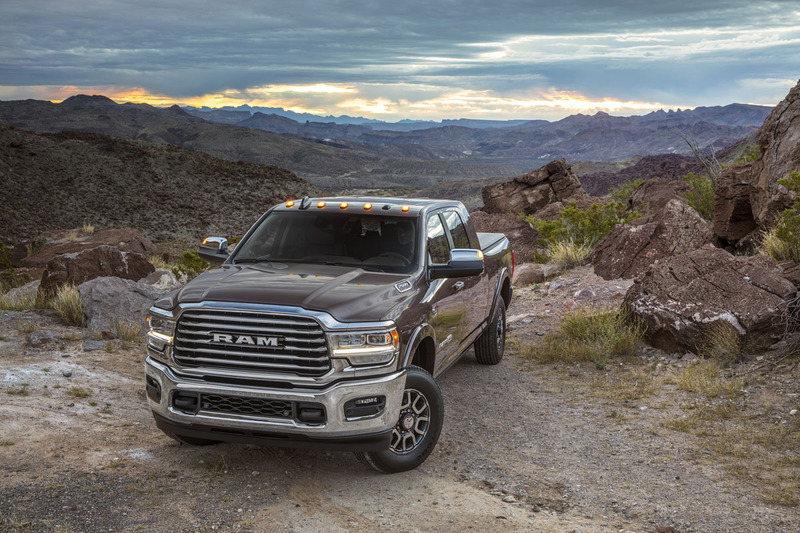 That tells you what you need to know about how powerful the redesigned Ram HD actually is. 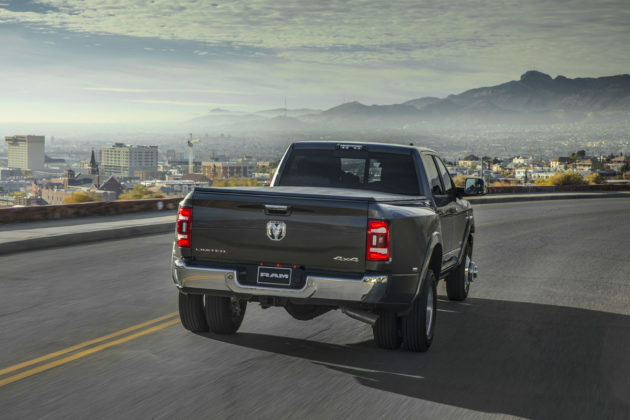 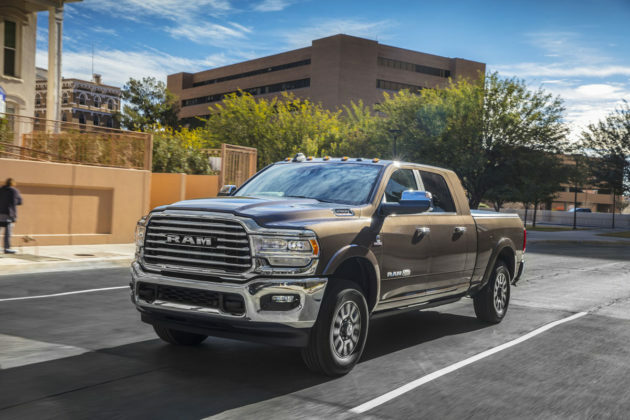 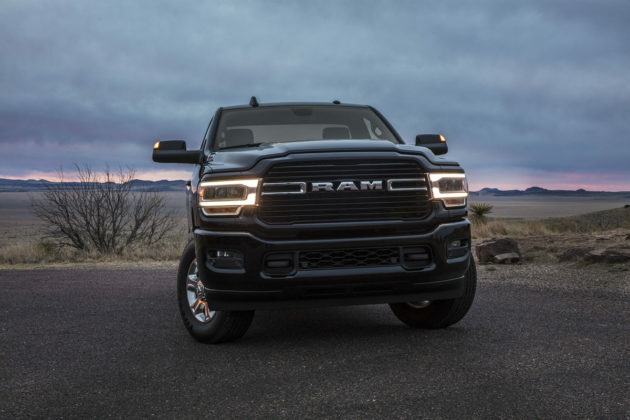 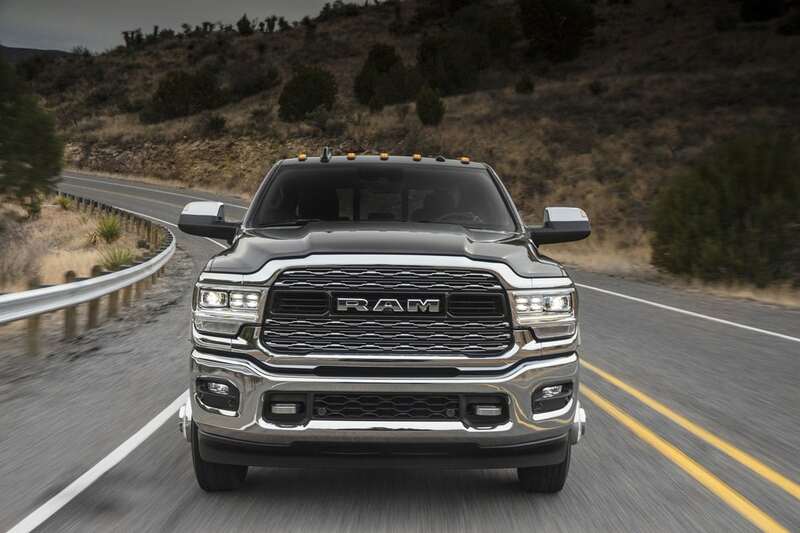 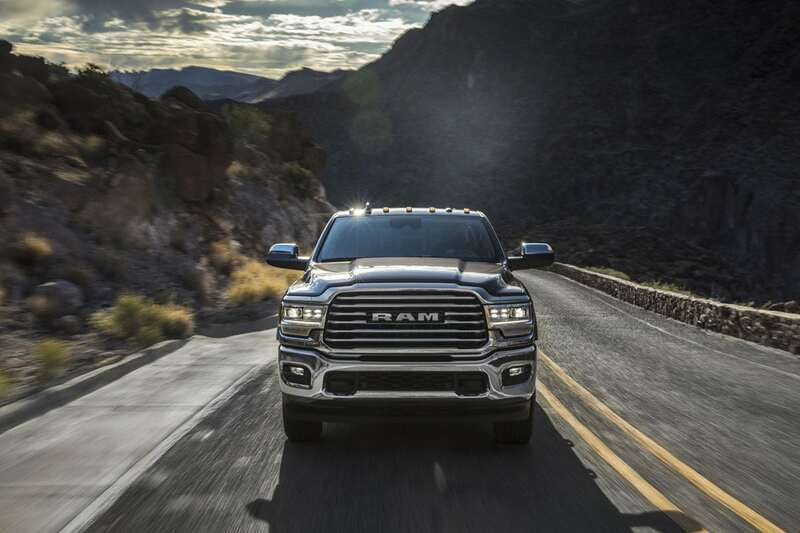 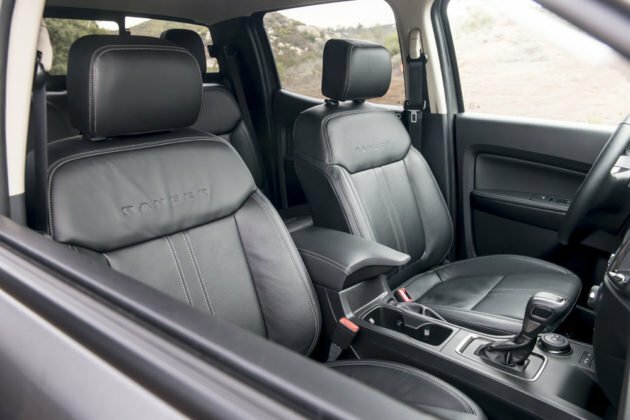 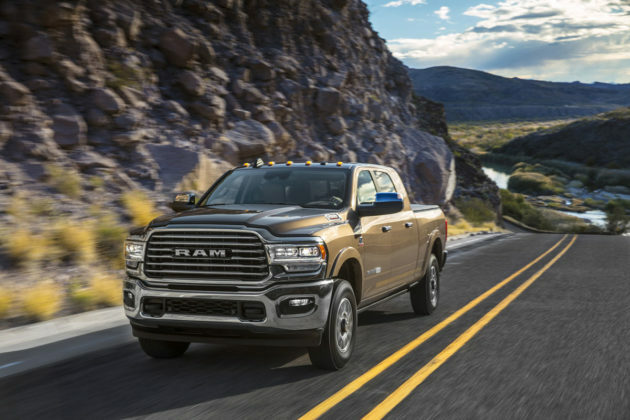 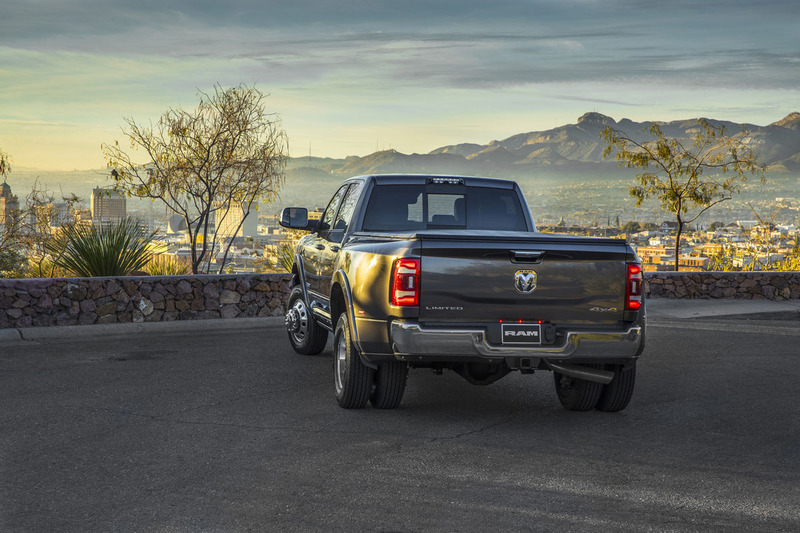 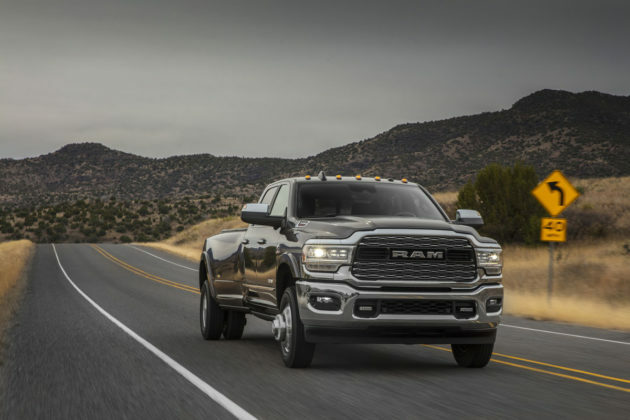 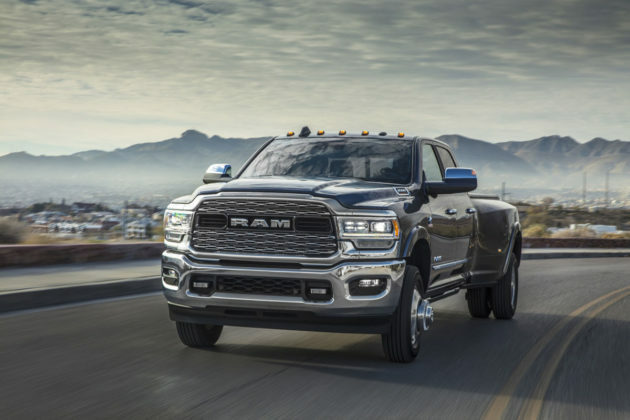 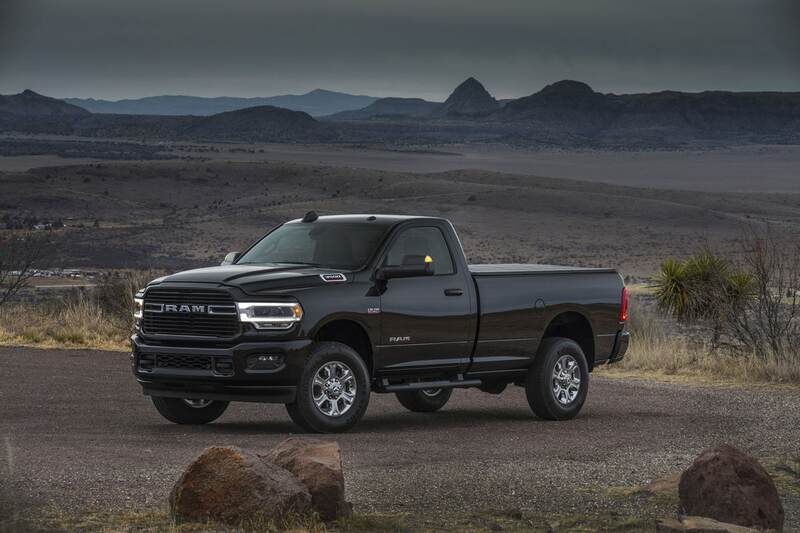 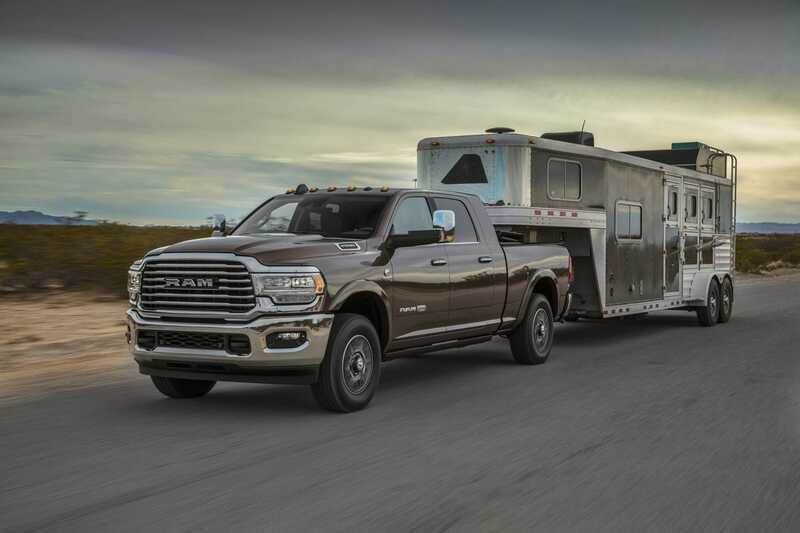 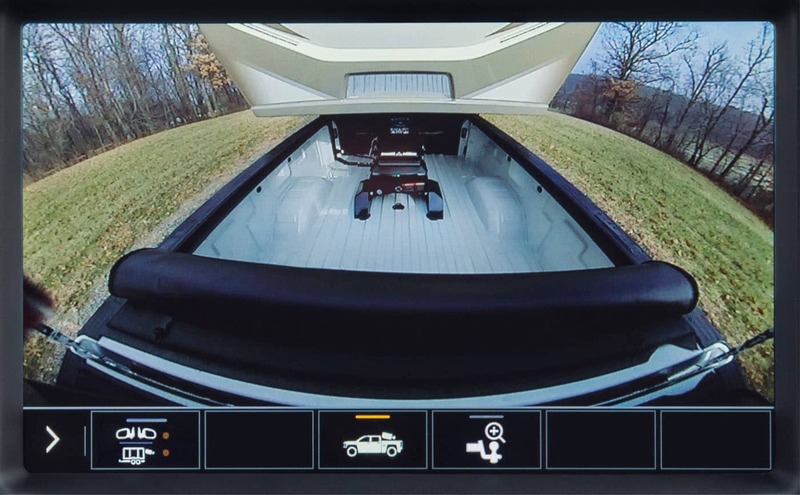 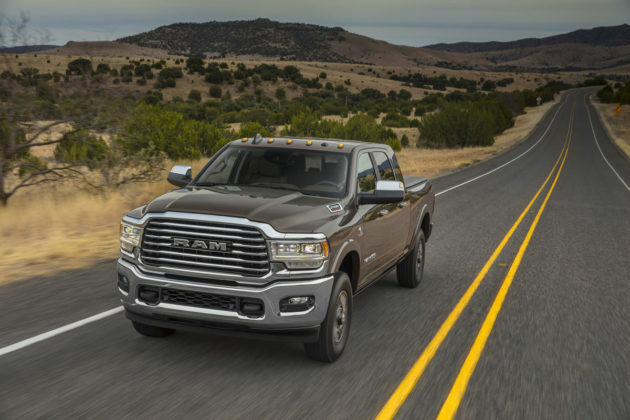 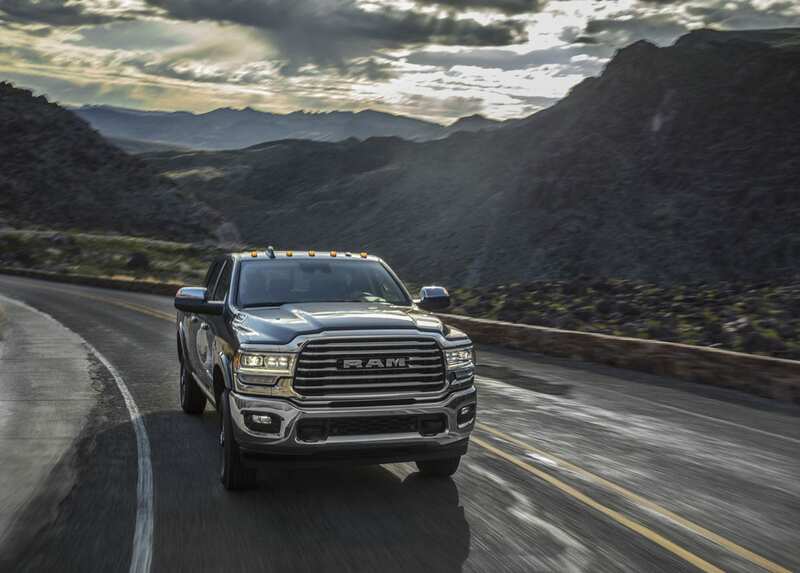 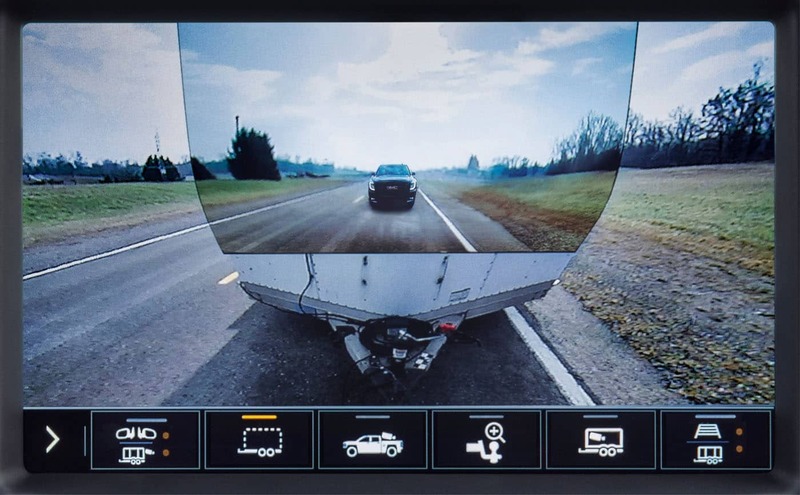 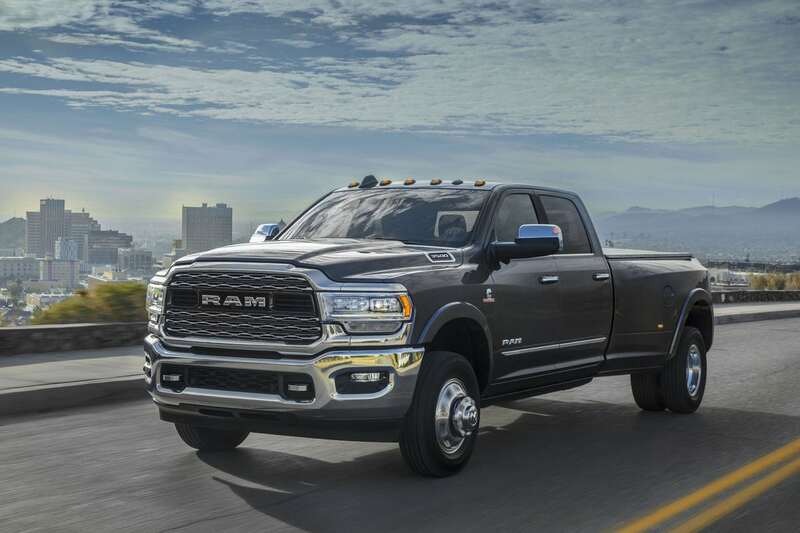 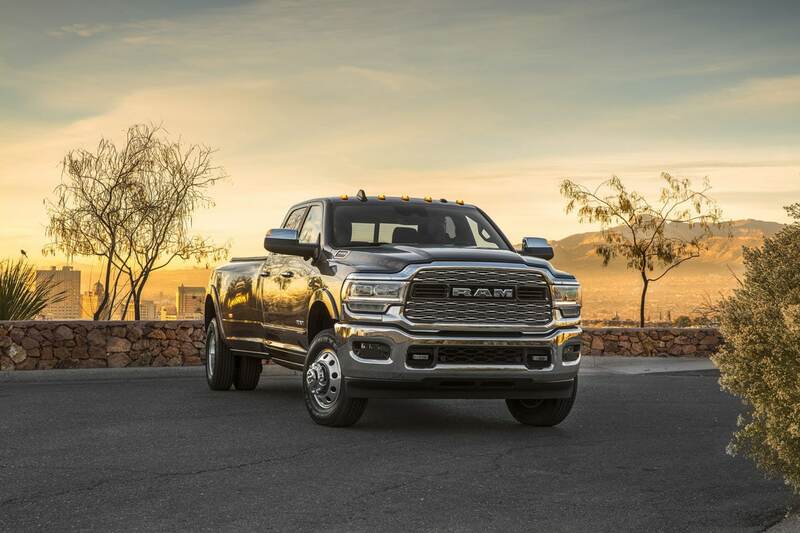 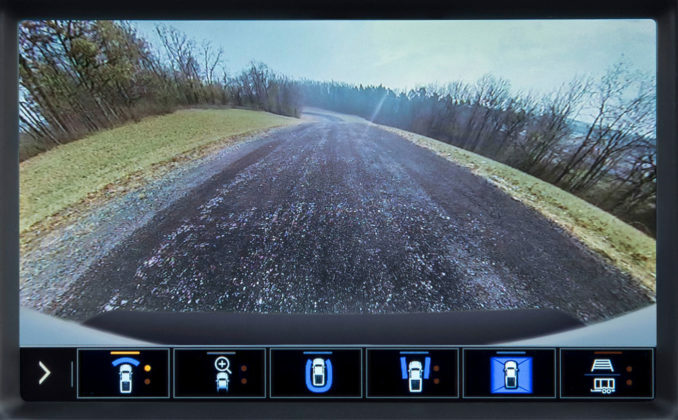 Learn everything to is to know about the 2019 Ram HD. The Silverado HD will feature essentially the same modifications as the Sierra HD, but it also gets a different design that’s quite a bit more eccentric than its brother over at GMC. 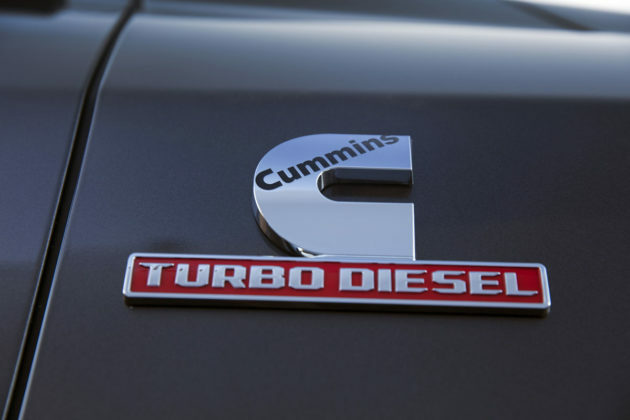 The same turbodiesel V8 will be offered and like in the Sierra HD it gets paired with a 10-speed automatic. Expect to tow over 30,000 pounds as well. 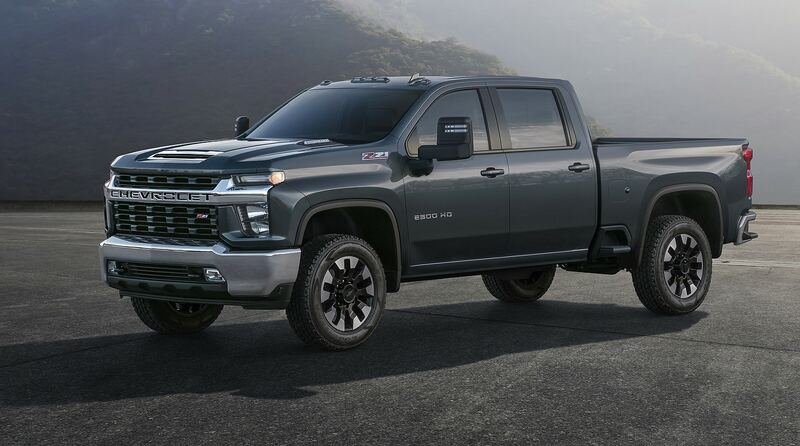 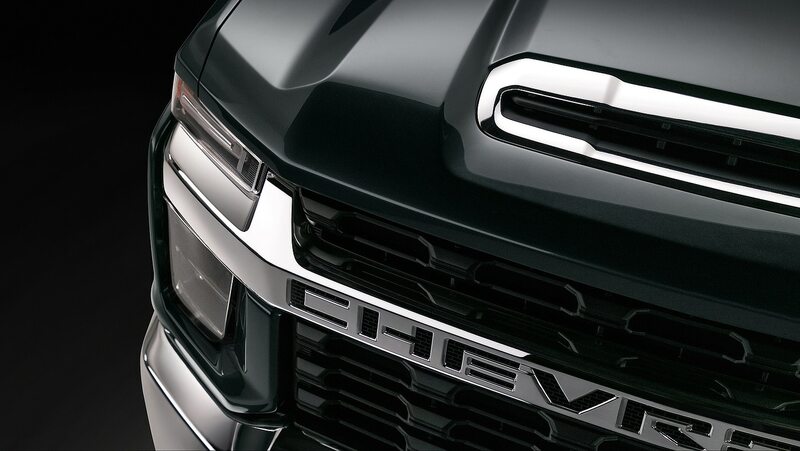 Check out our 2020 Chevrolet Silverado Q&A to learn everything you want to know about Chevy’s latest heavy duty truck. 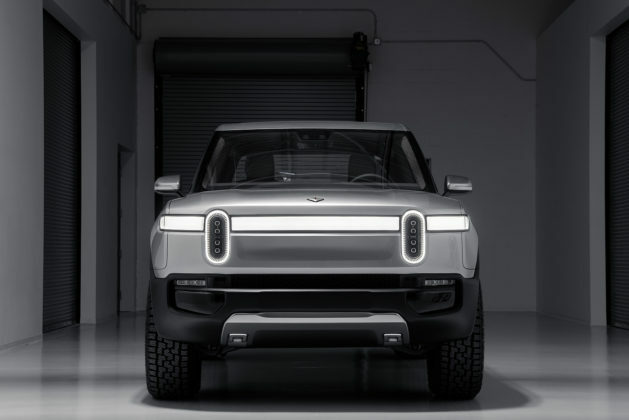 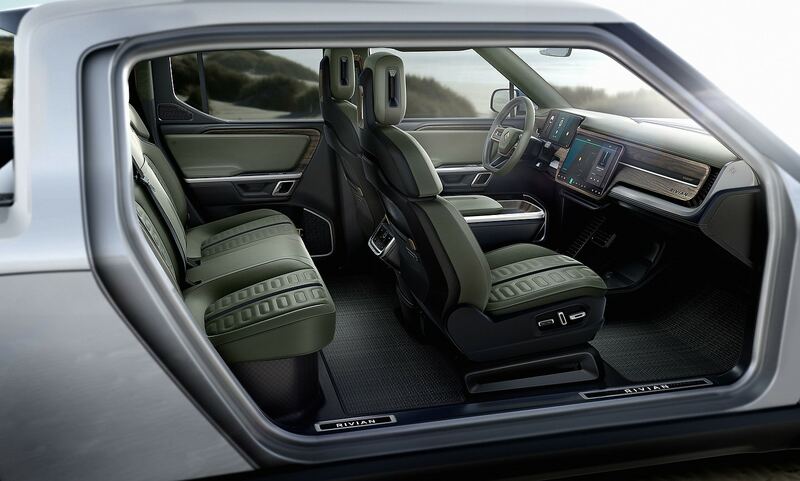 Surely the most unique truck on this list and in no way certain of actually making it to market, the Rivian R1T is a fully electric pickup with 825 pound-feet of torque coming from four seperate electric motors. 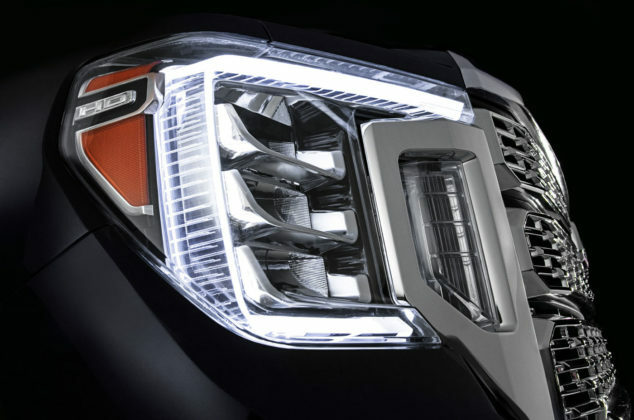 Power is certainly impressive as the R1T is capable of reaching 100 km/h in about 3.0 seconds. 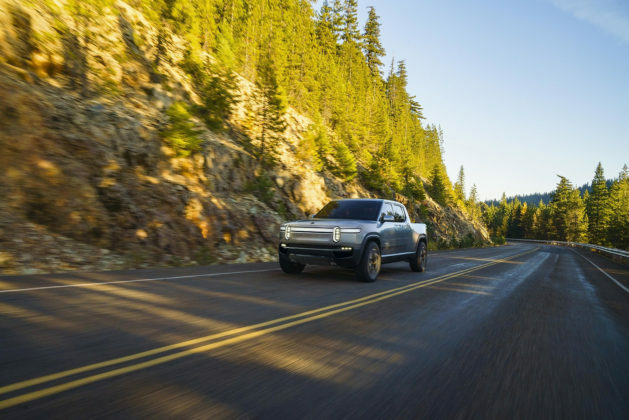 Rivian says it can tow 11,000 pounds and travel over 400 miles thanks to a 180-kW battery. 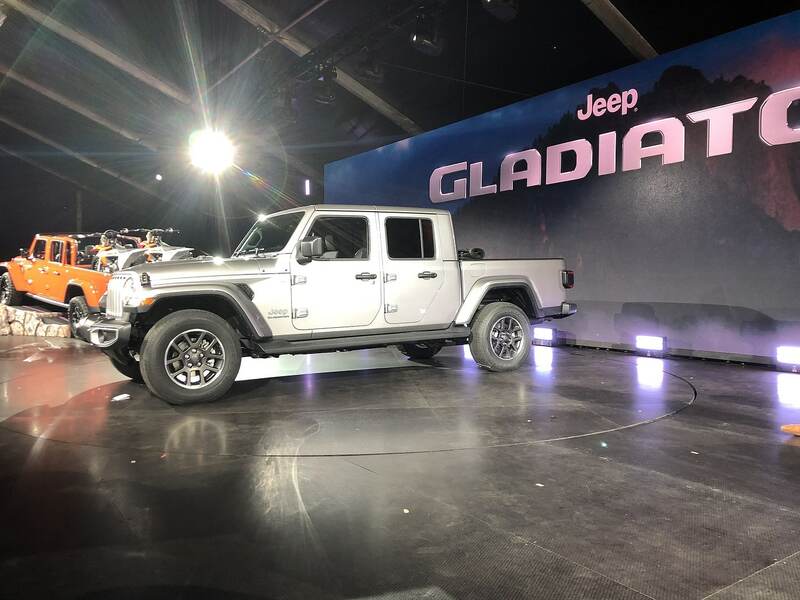 Smaller battery options will also be available. The Rivian R1T isn’t expected to arrive until 2020, but production of the $69,000 electric pickup will start this year. 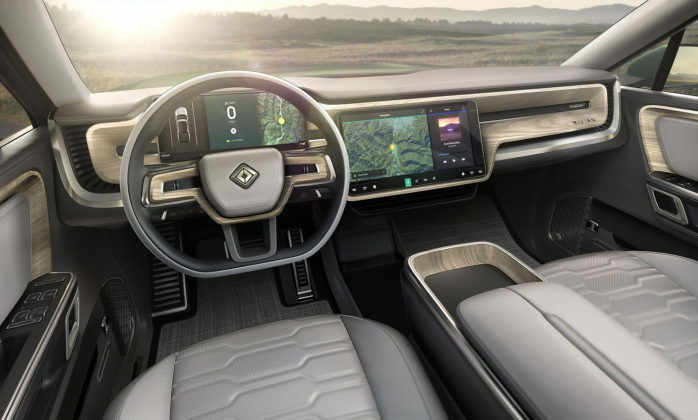 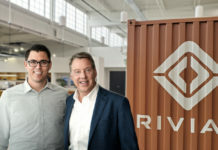 Check out our full coverage of the Rivian R1T to learn more.